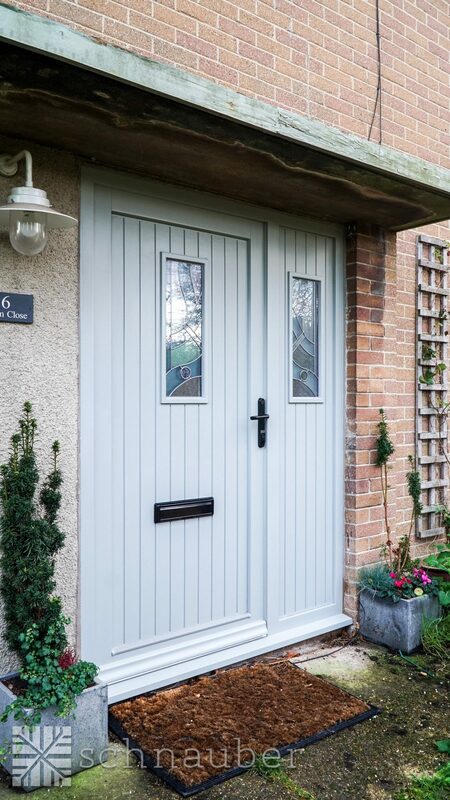 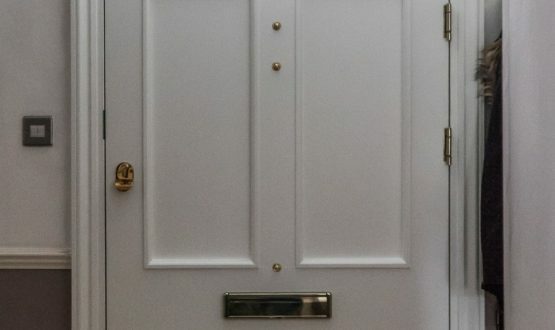 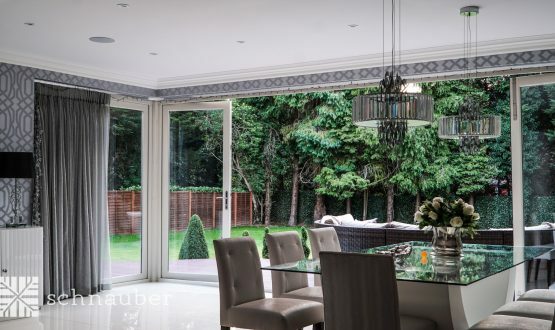 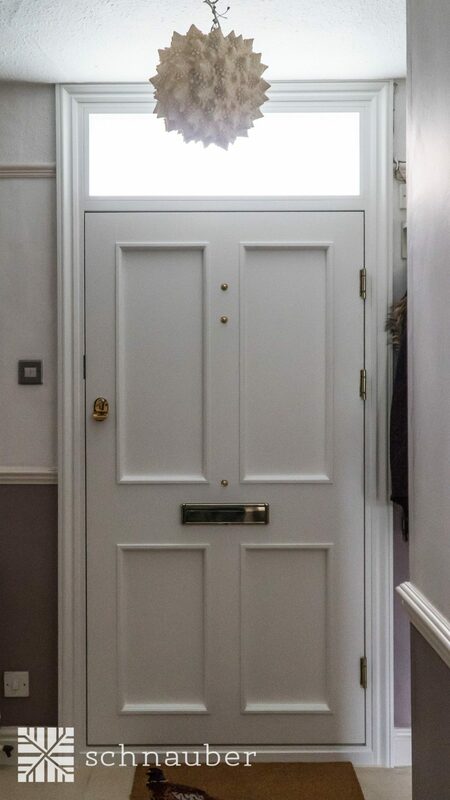 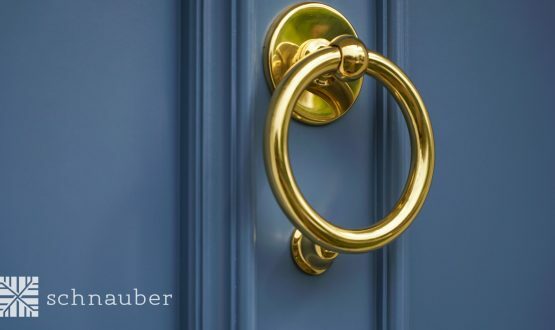 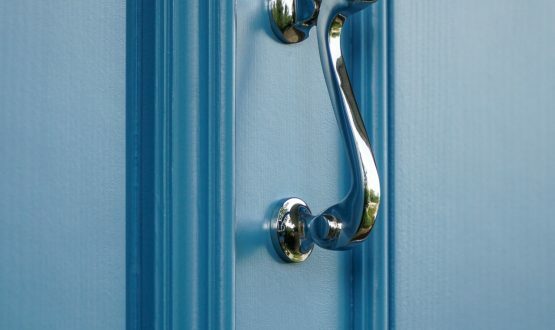 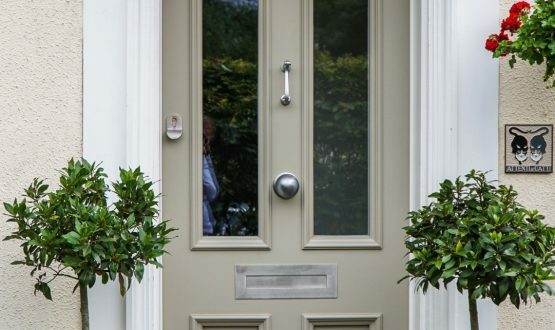 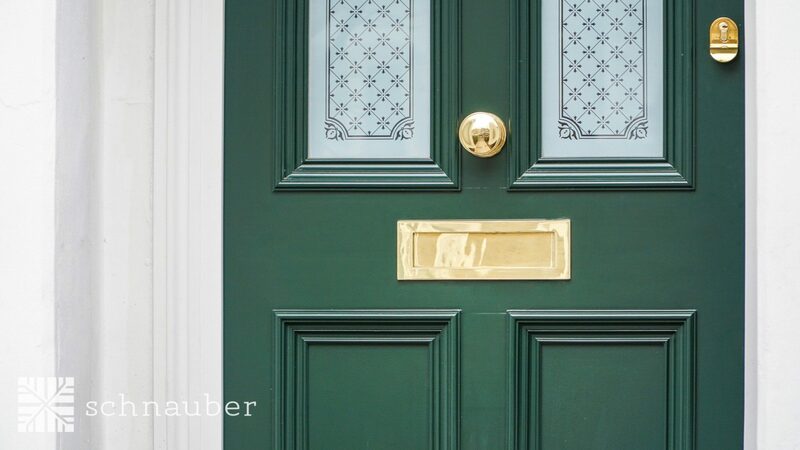 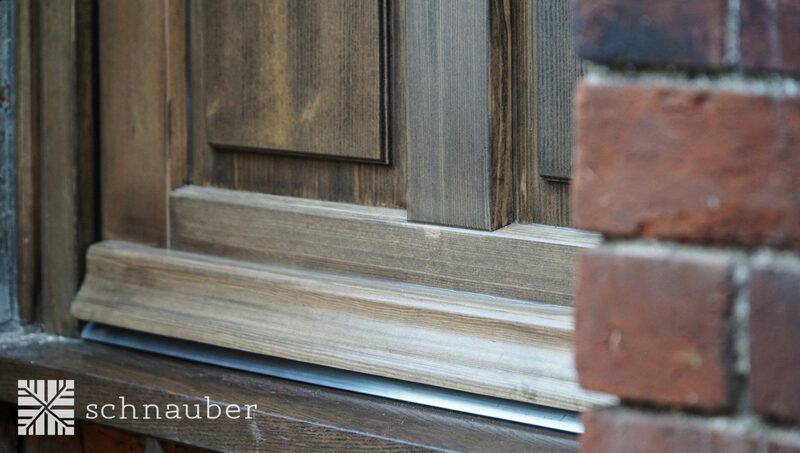 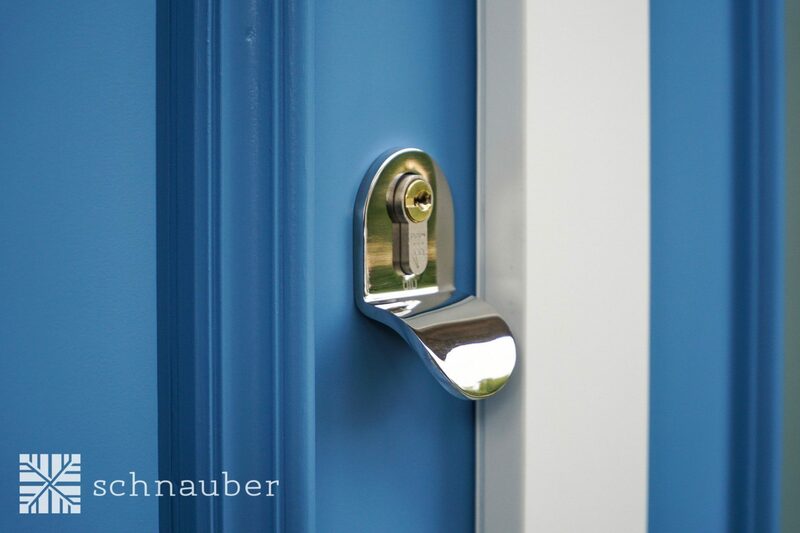 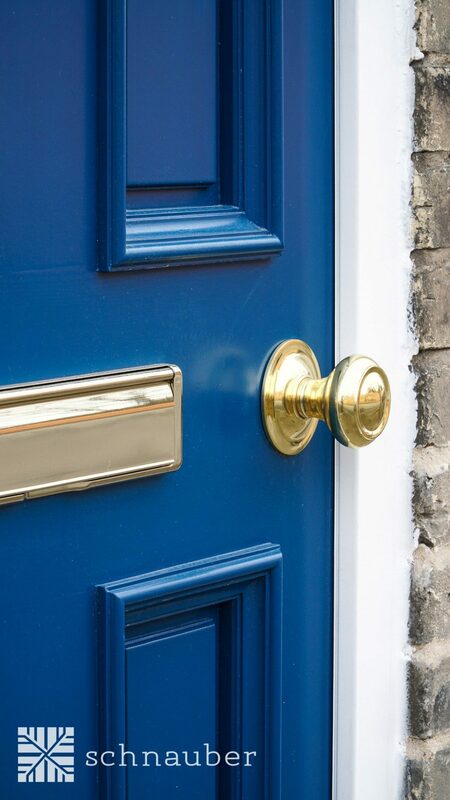 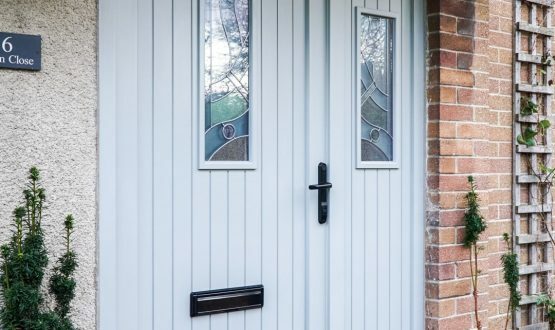 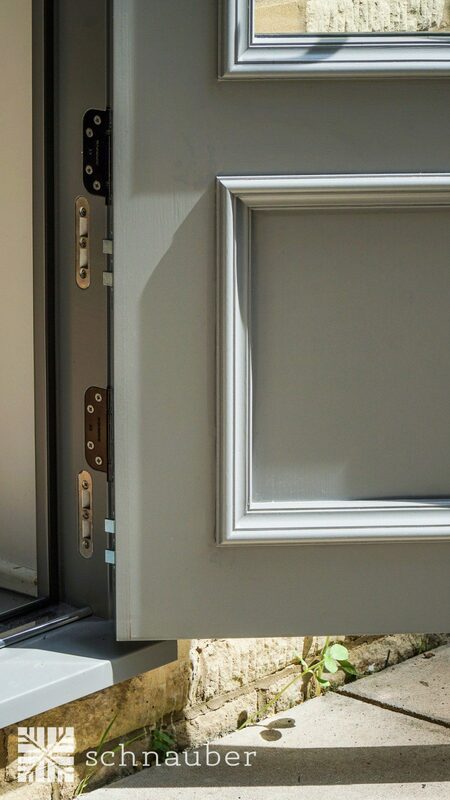 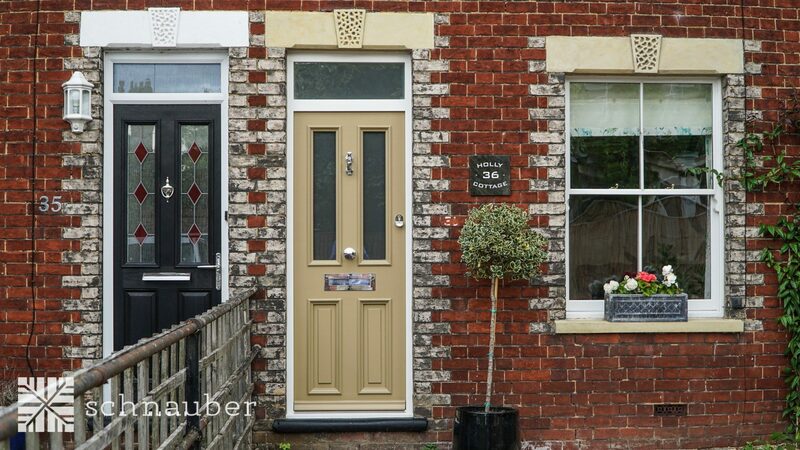 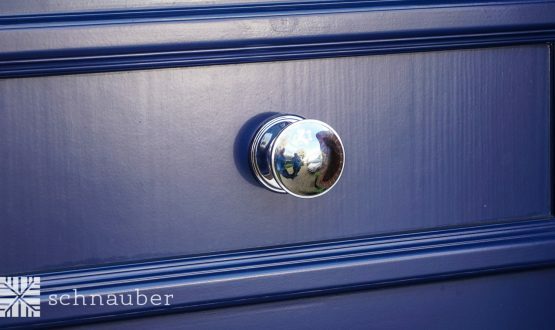 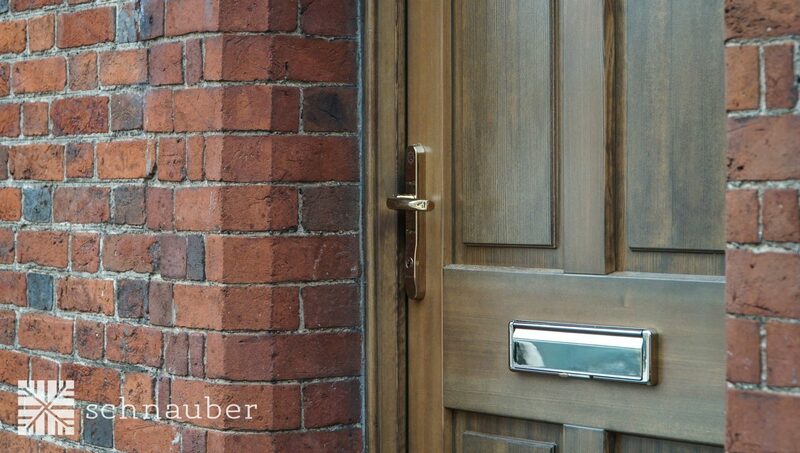 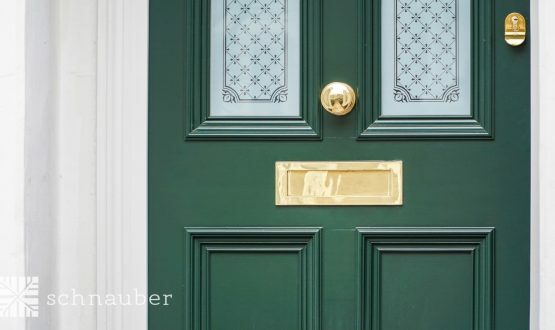 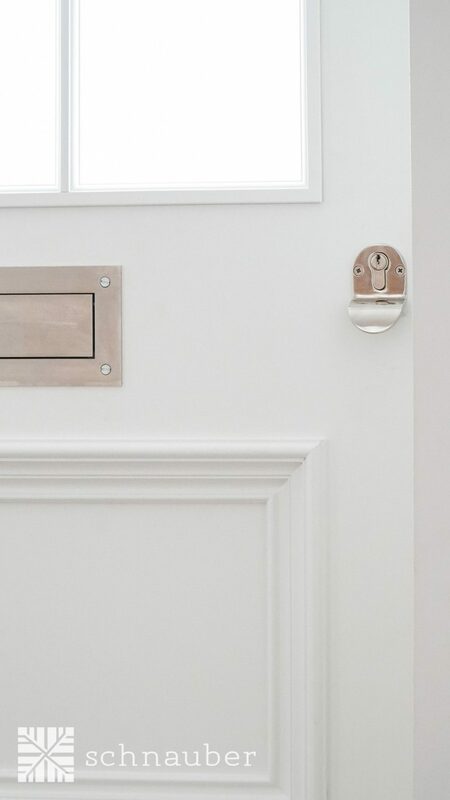 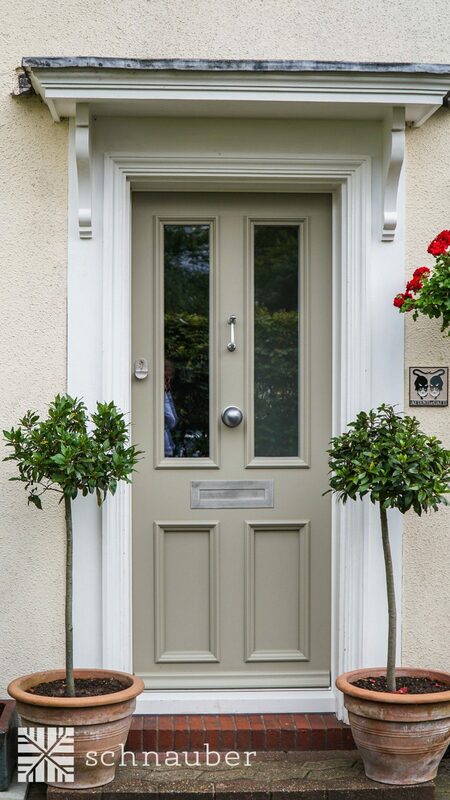 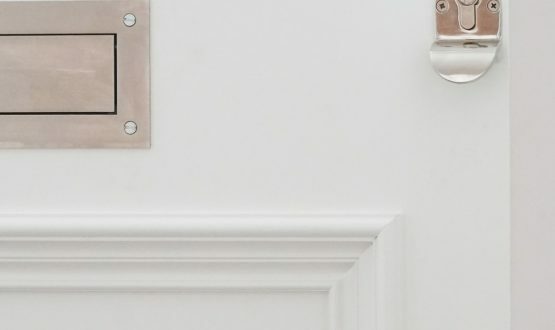 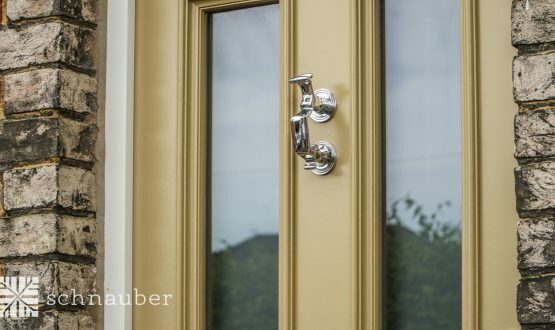 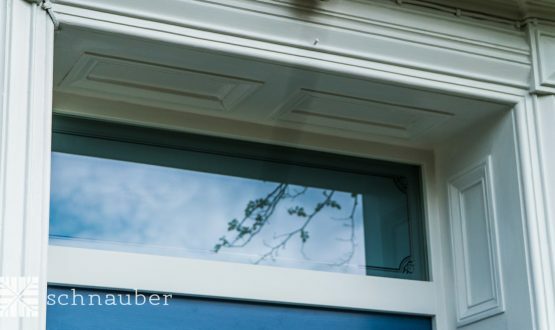 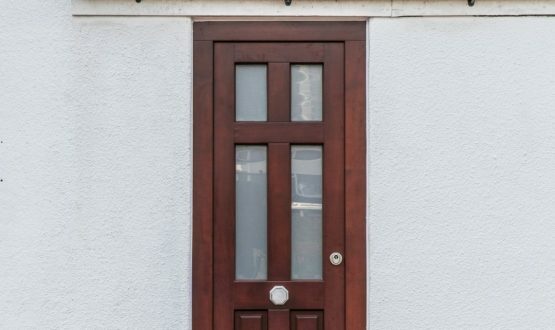 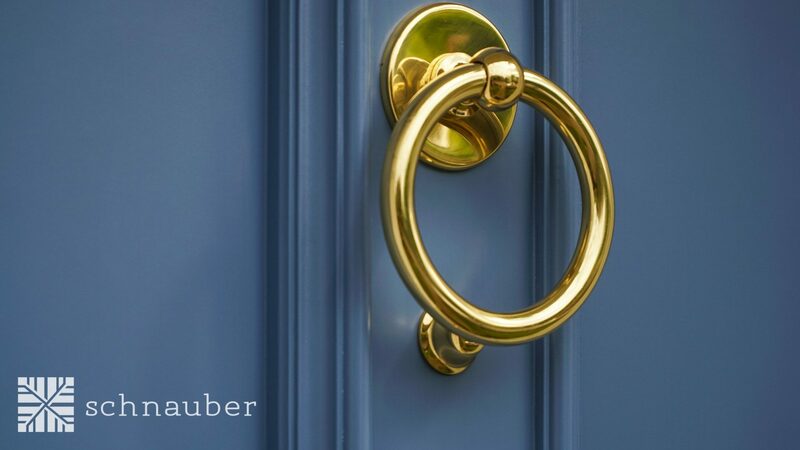 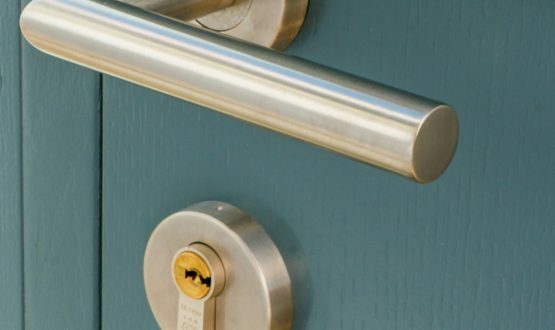 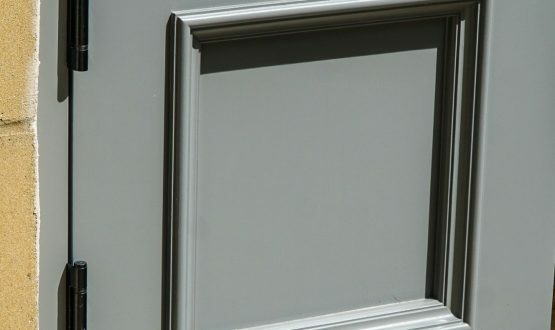 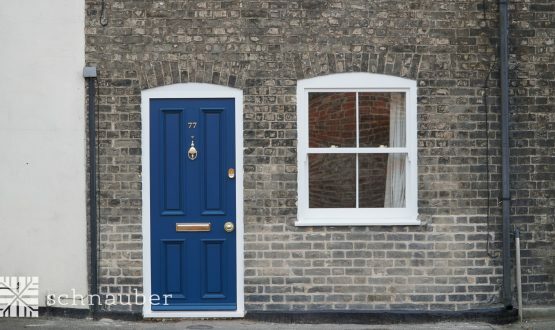 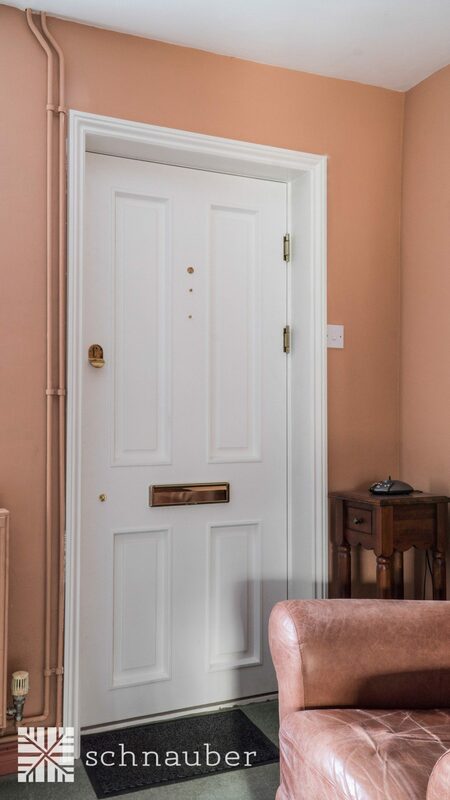 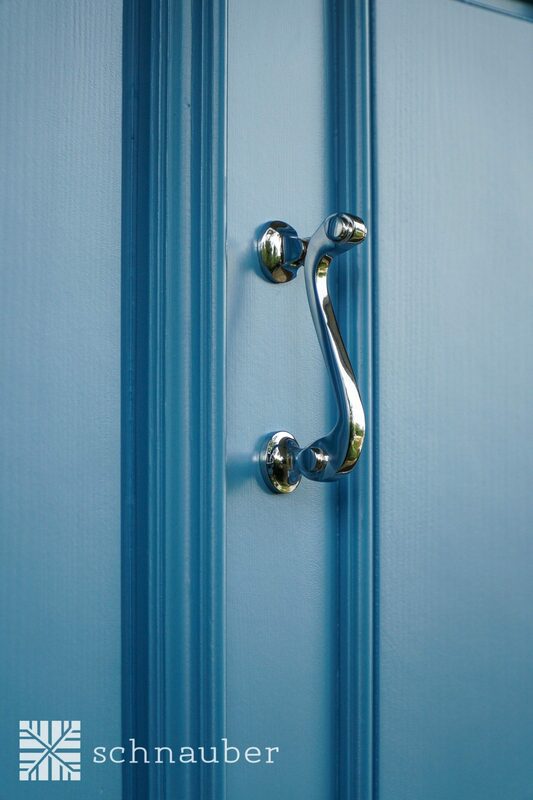 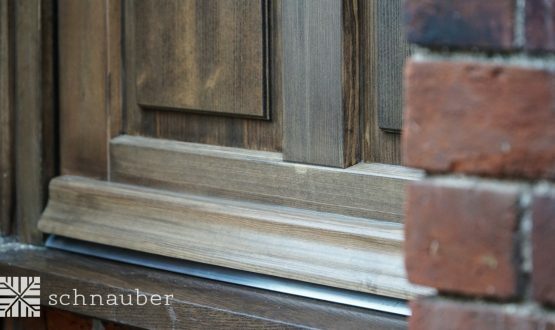 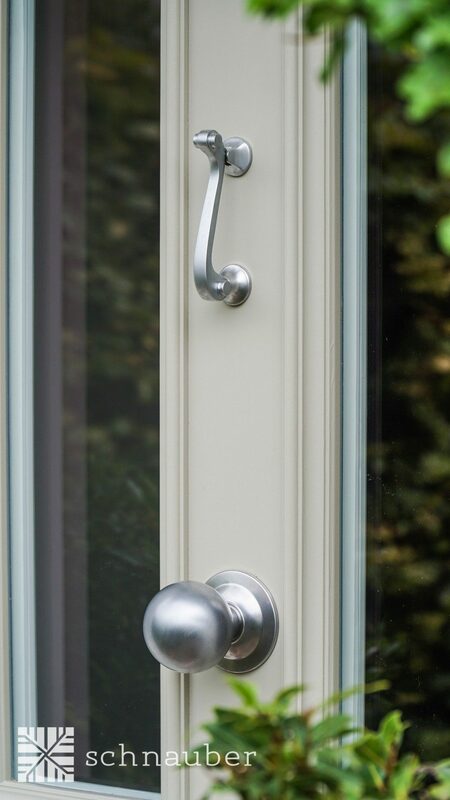 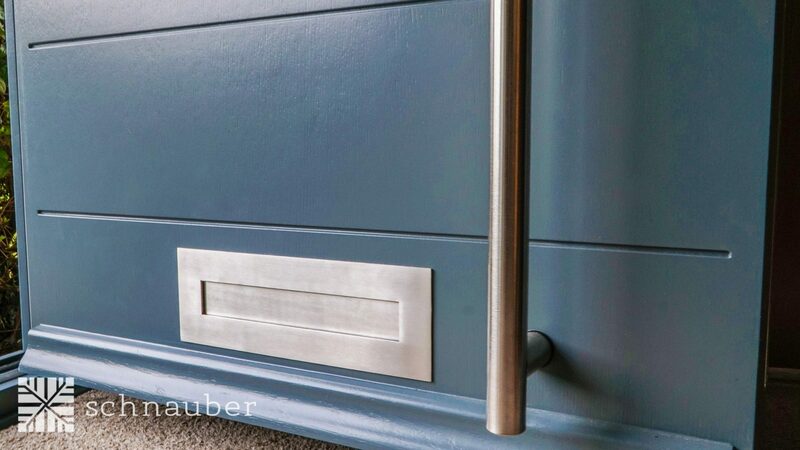 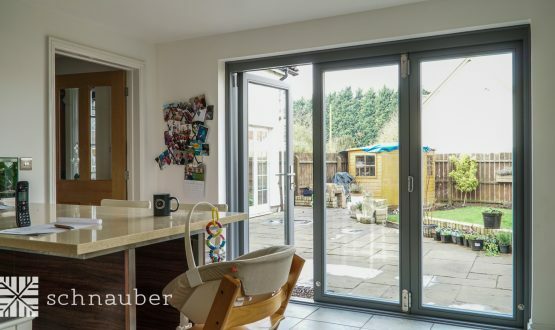 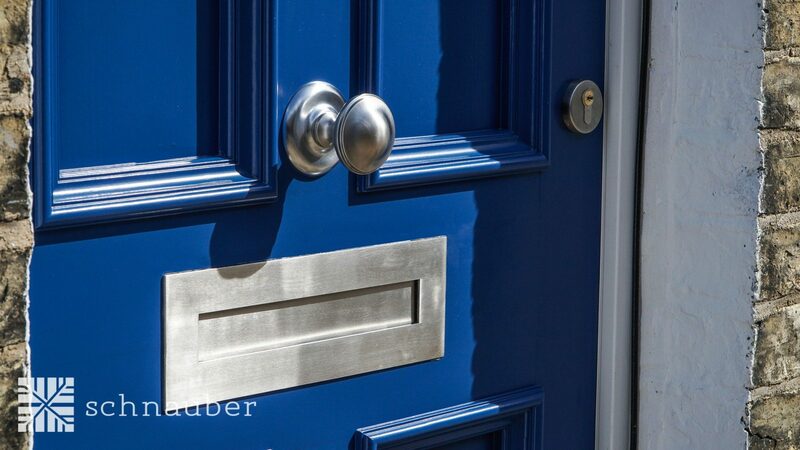 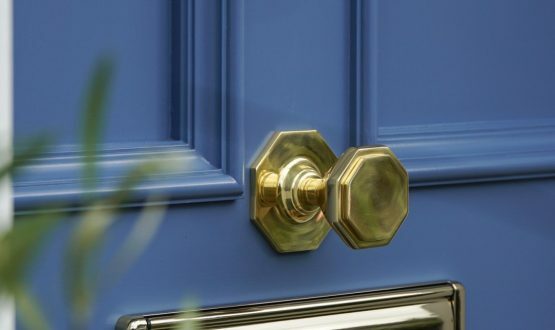 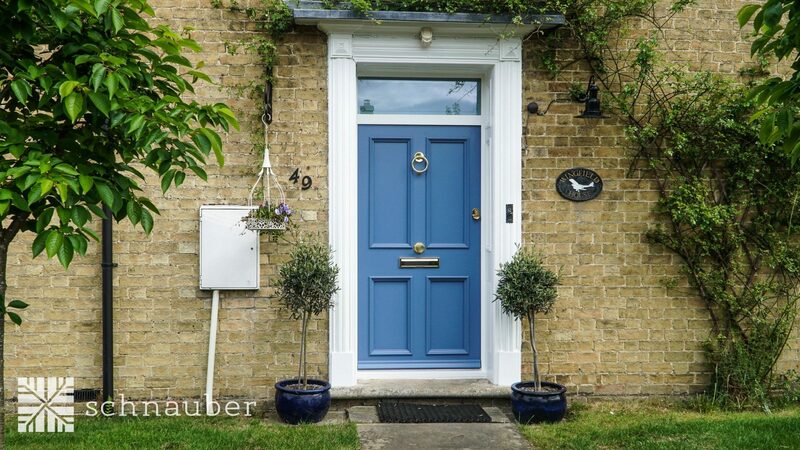 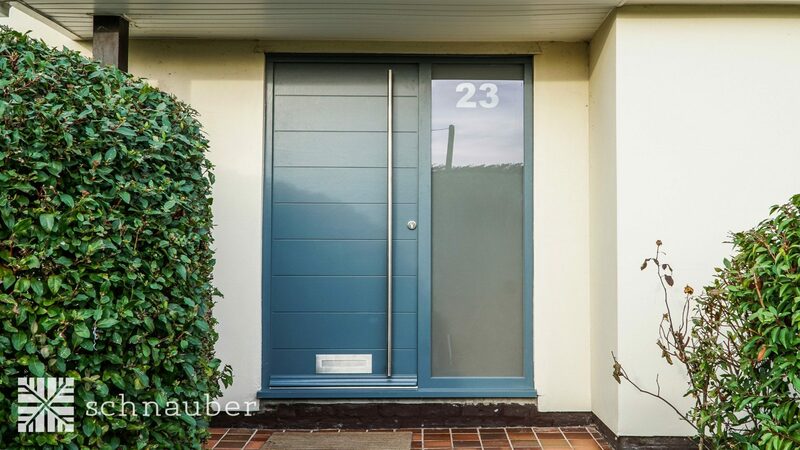 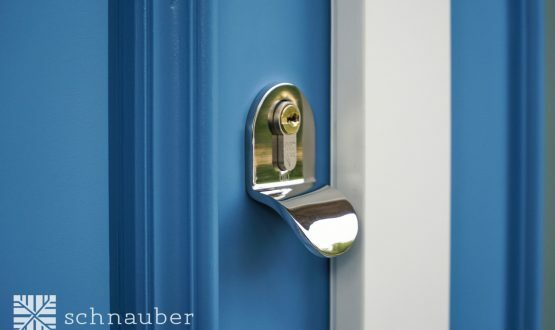 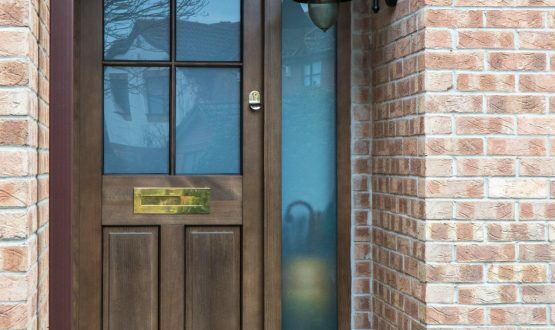 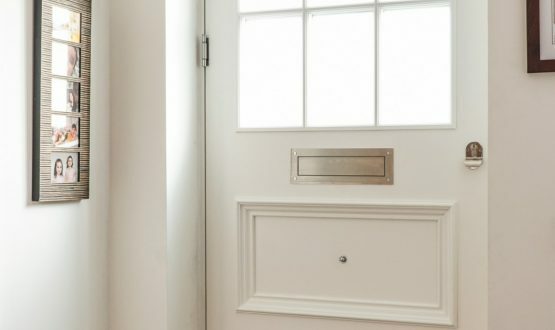 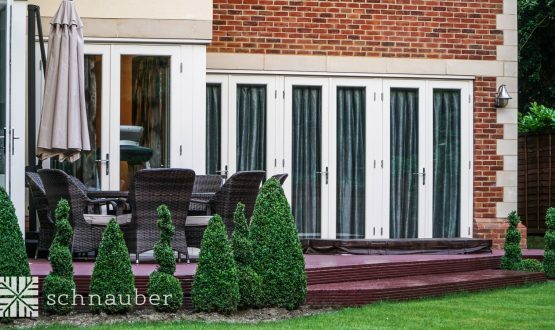 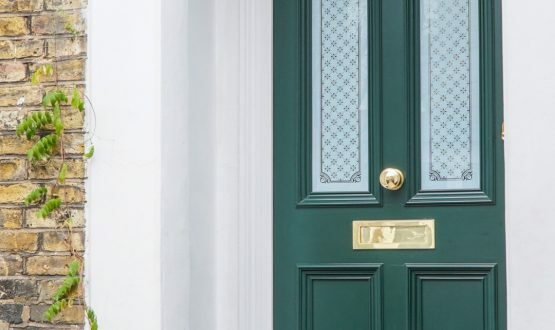 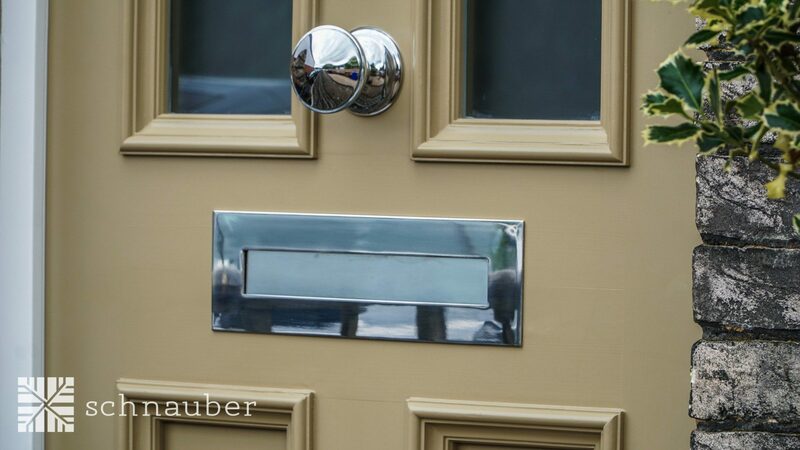 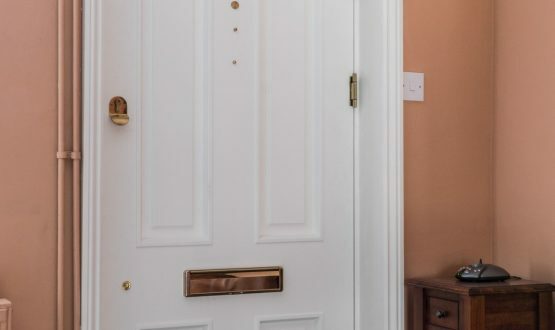 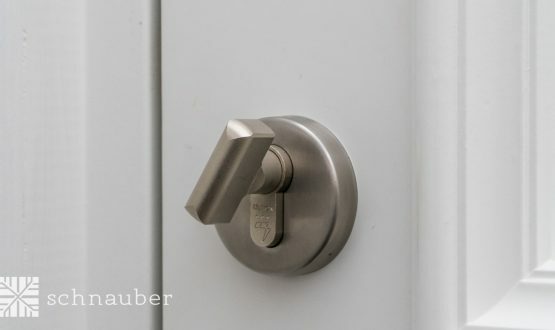 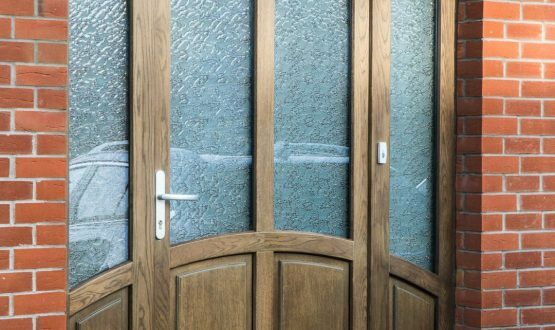 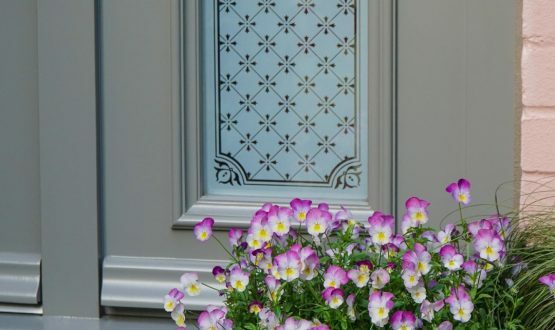 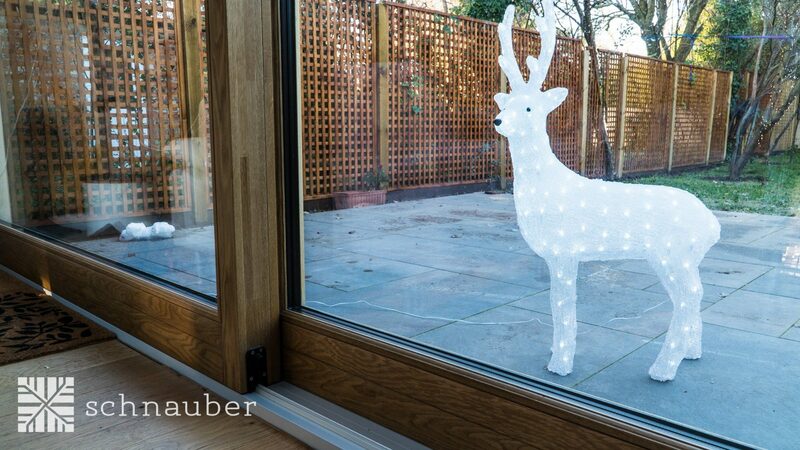 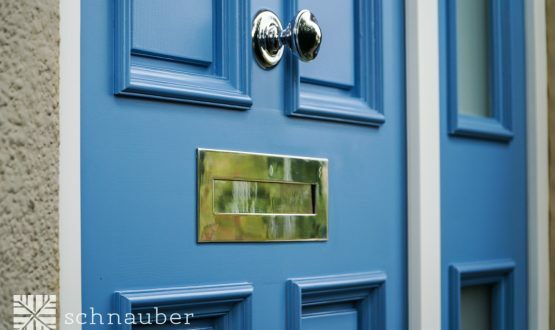 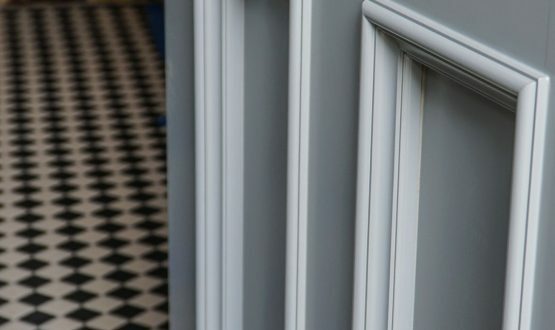 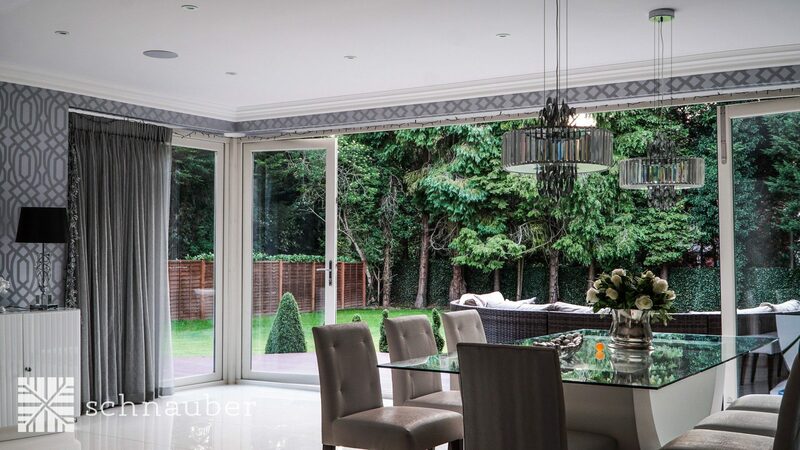 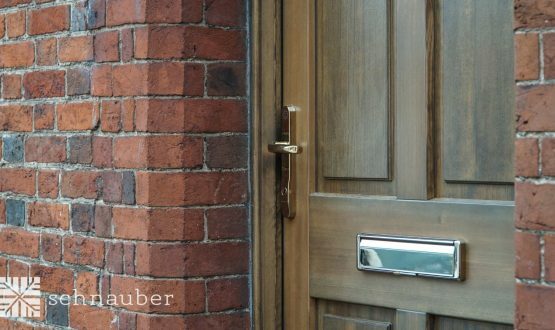 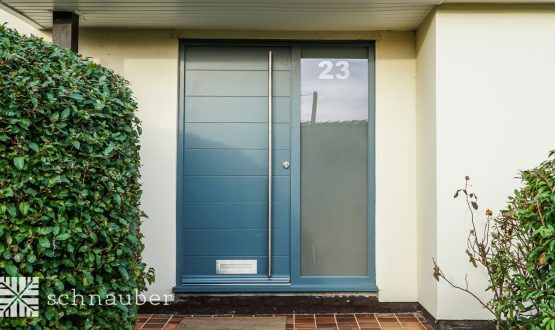 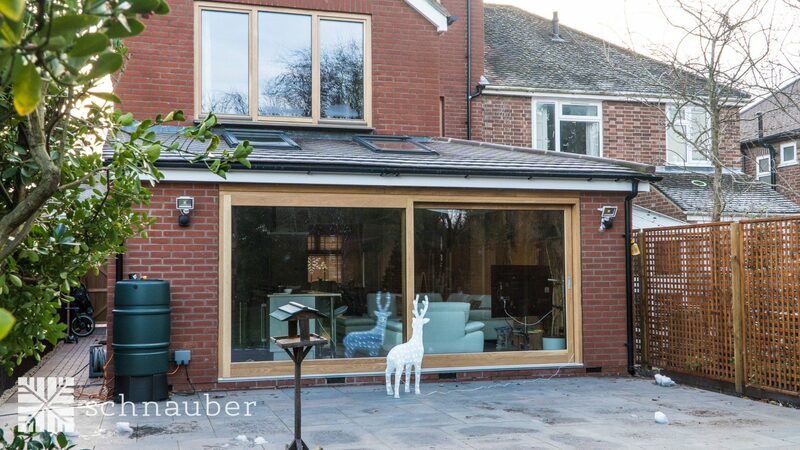 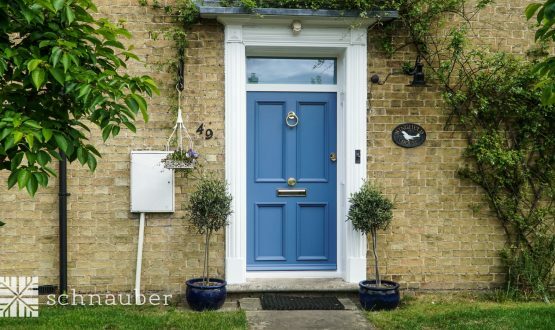 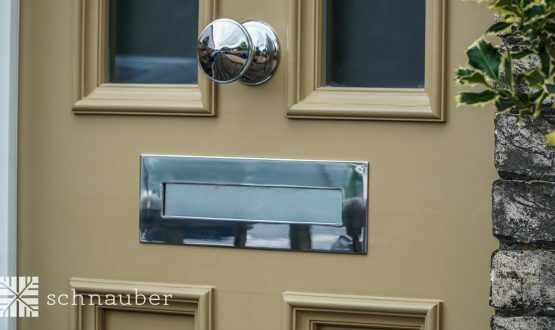 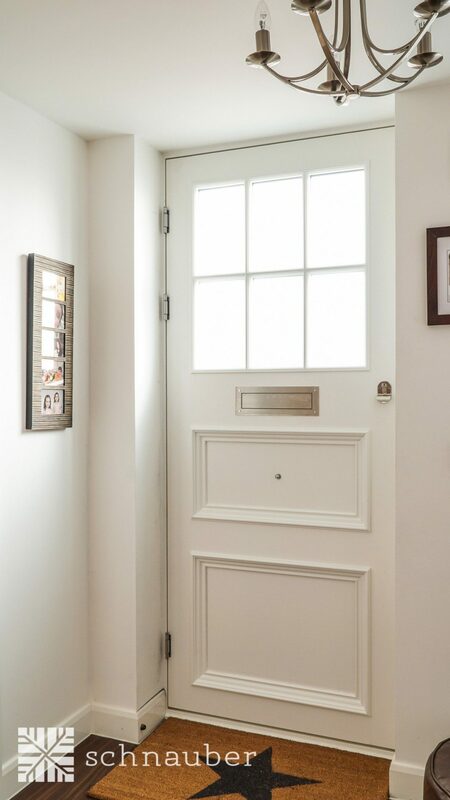 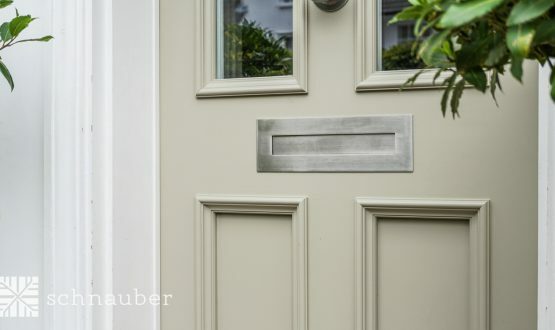 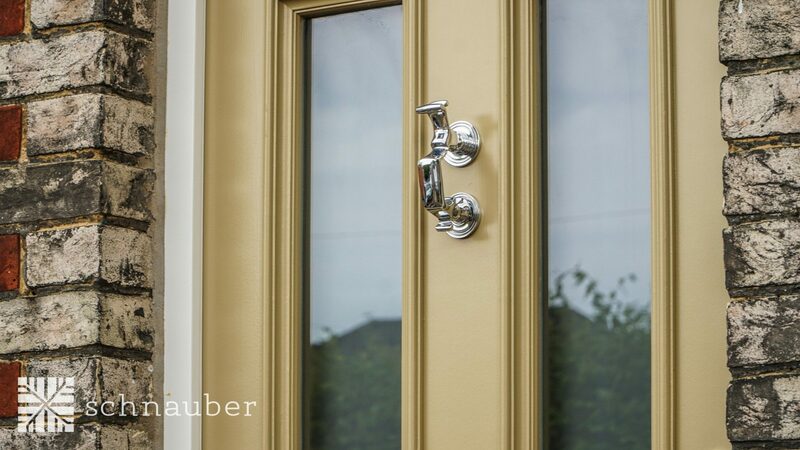 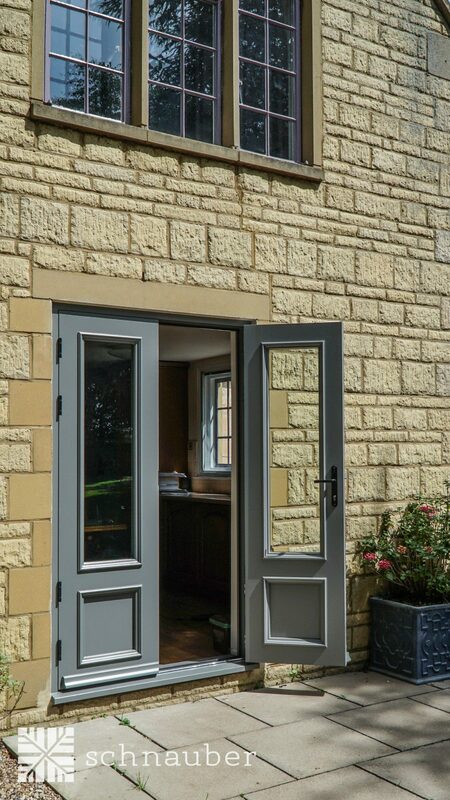 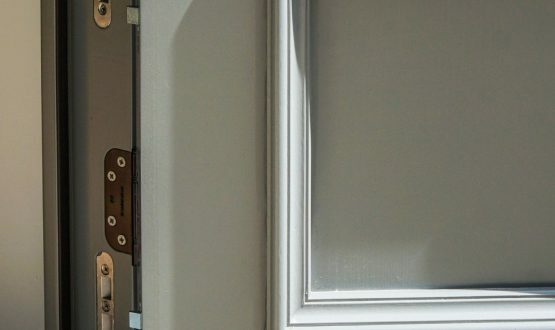 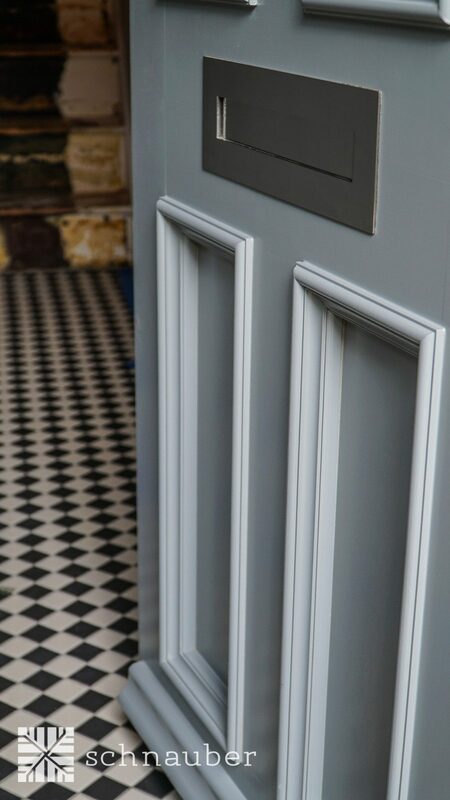 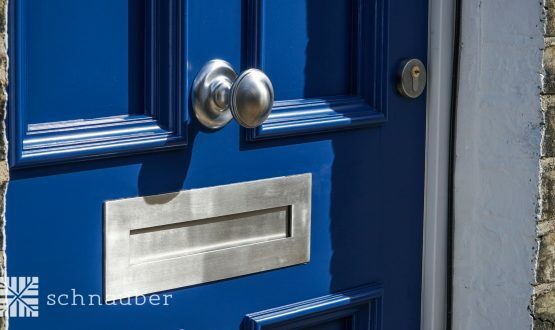 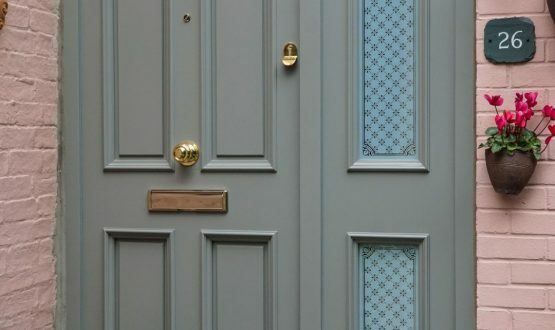 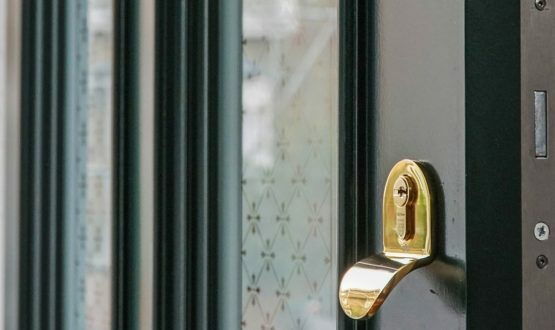 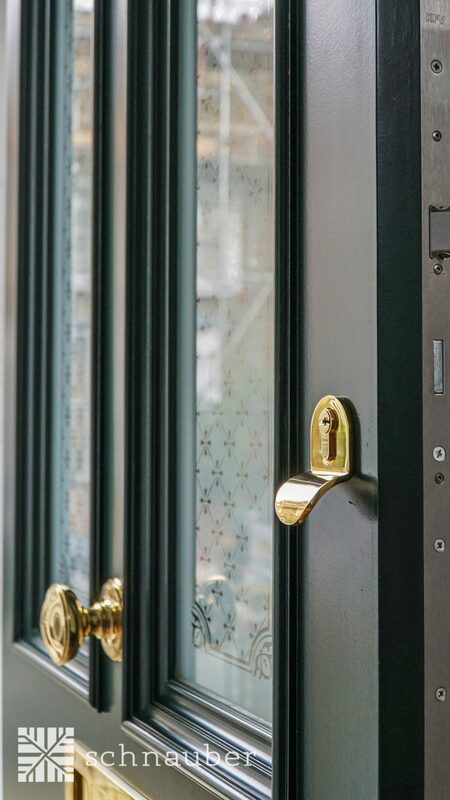 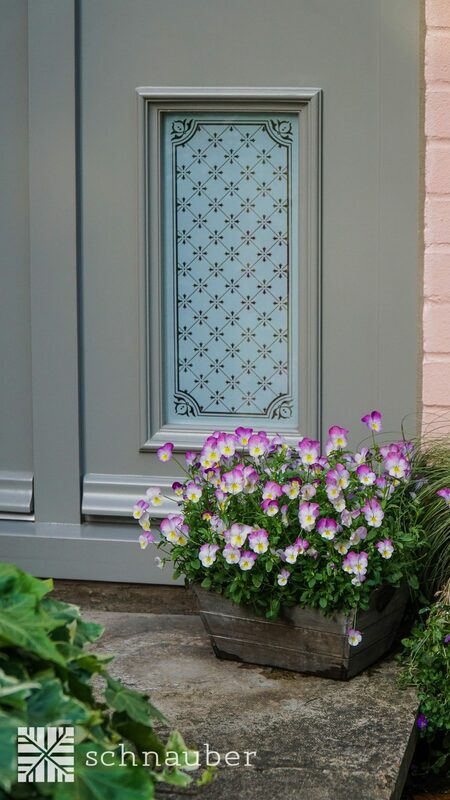 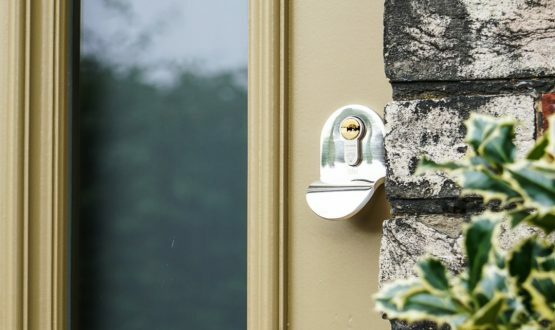 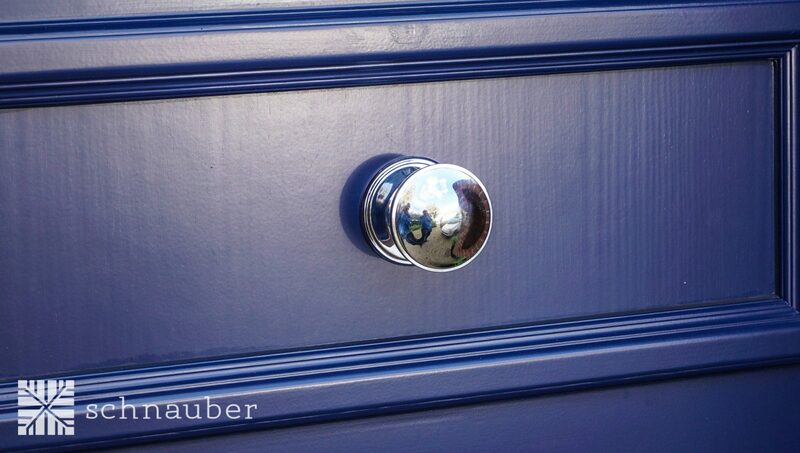 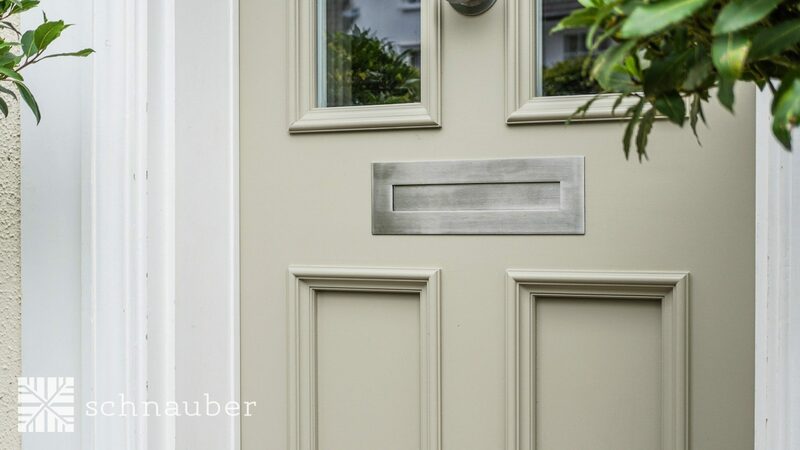 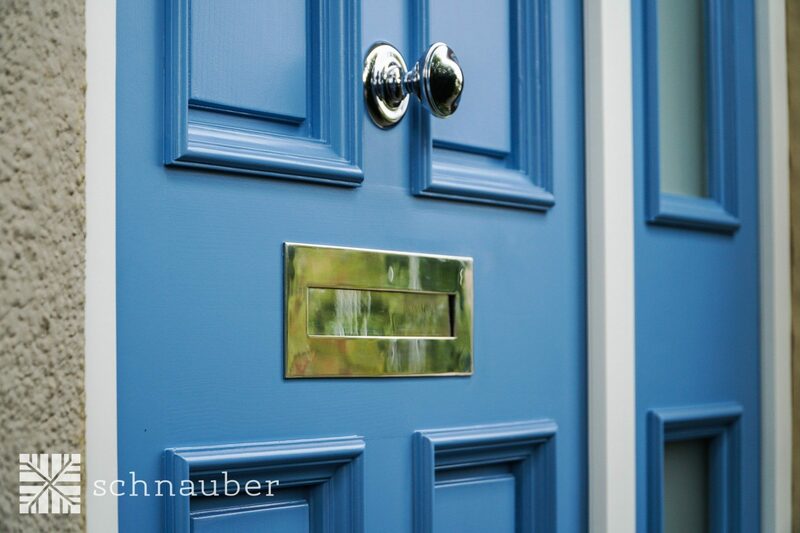 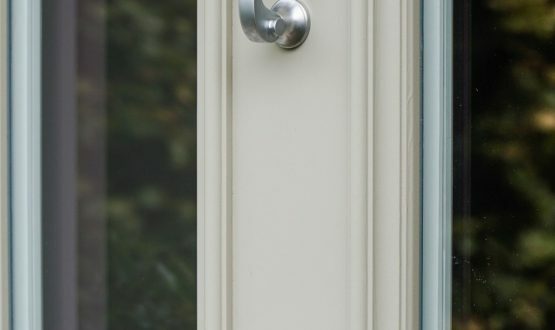 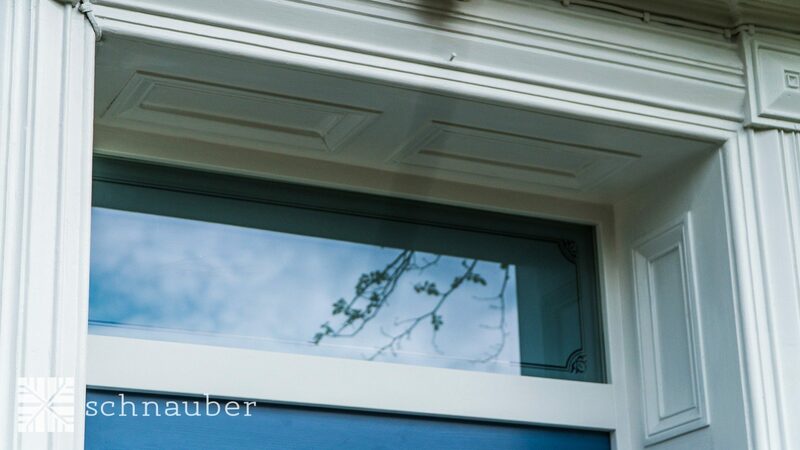 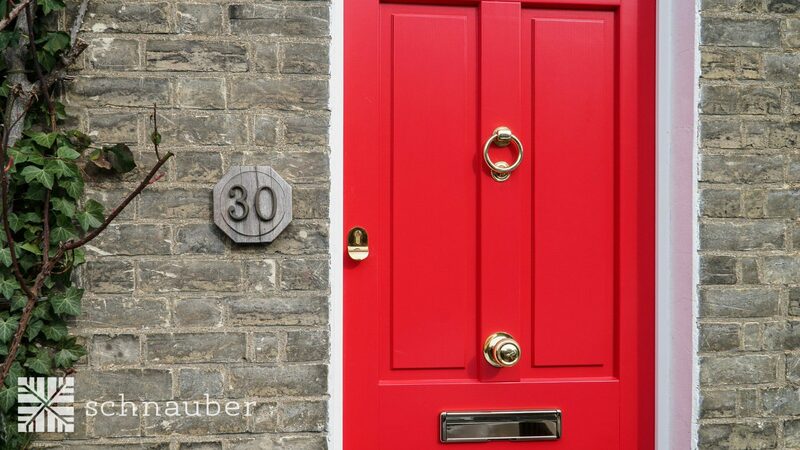 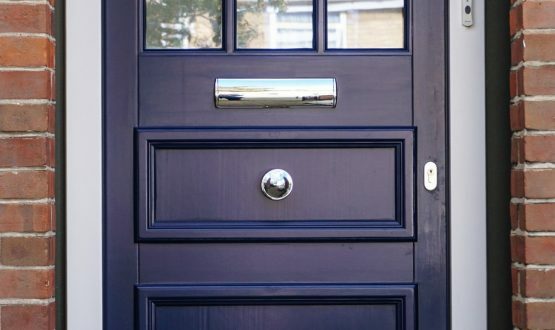 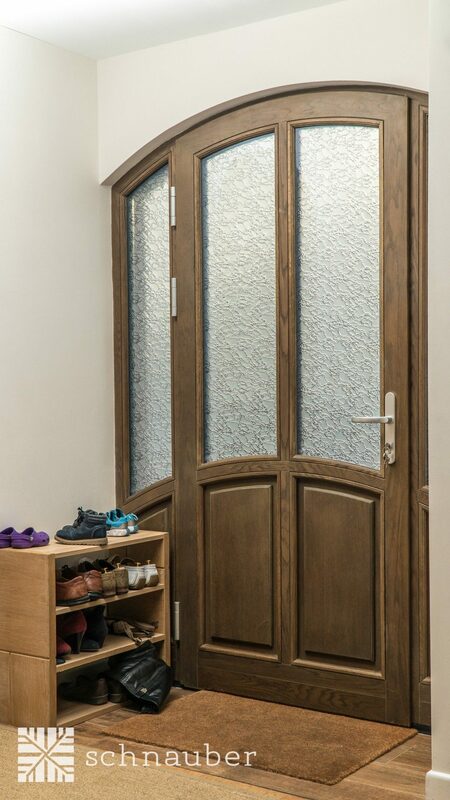 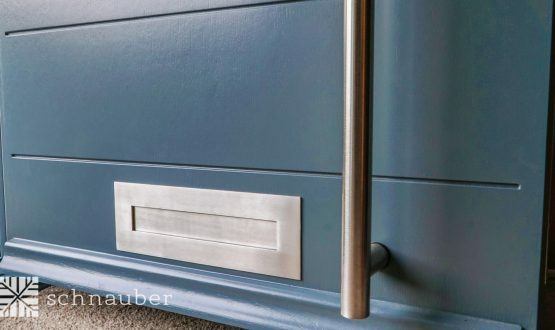 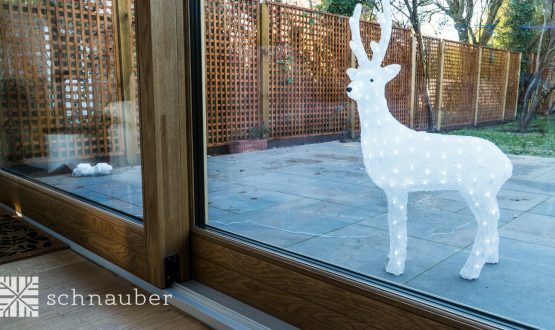 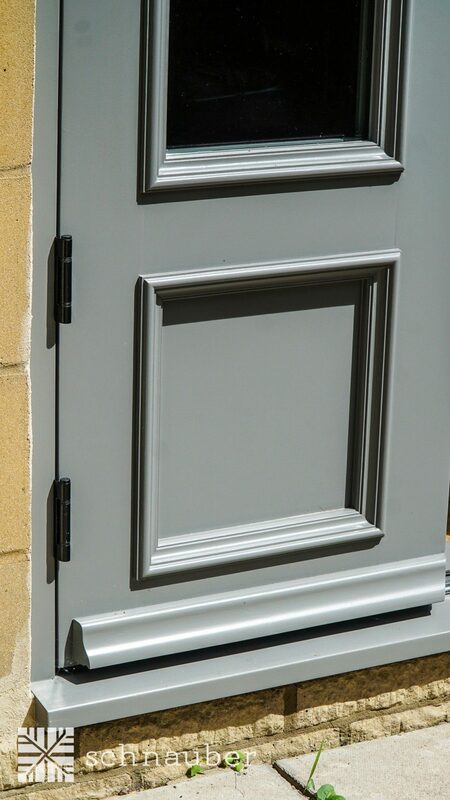 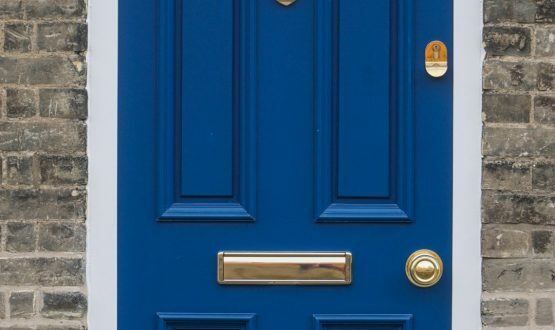 At Schnauber, we offer spectacular hand-finished products that are ideal for any home and you could be the proud owner of one of our specially made door or window products. 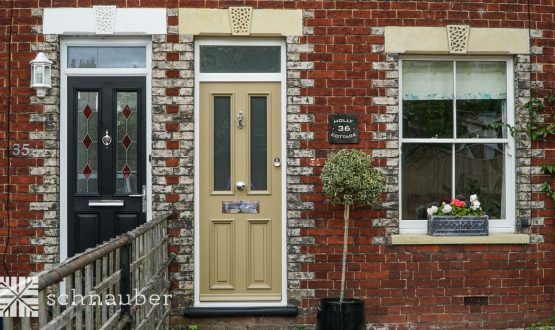 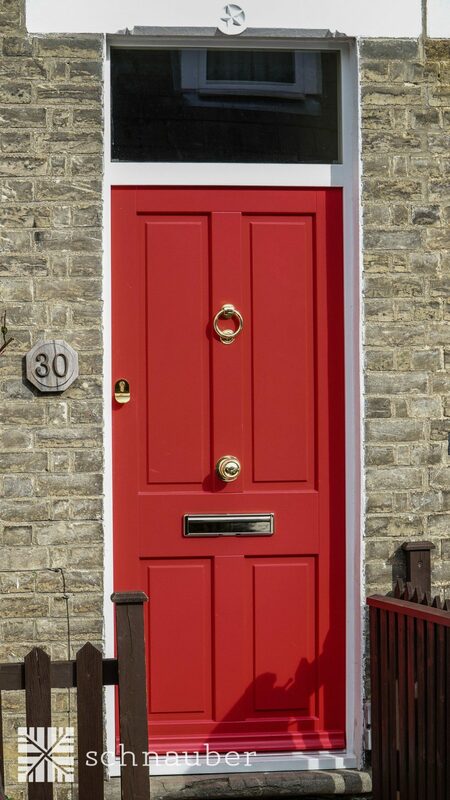 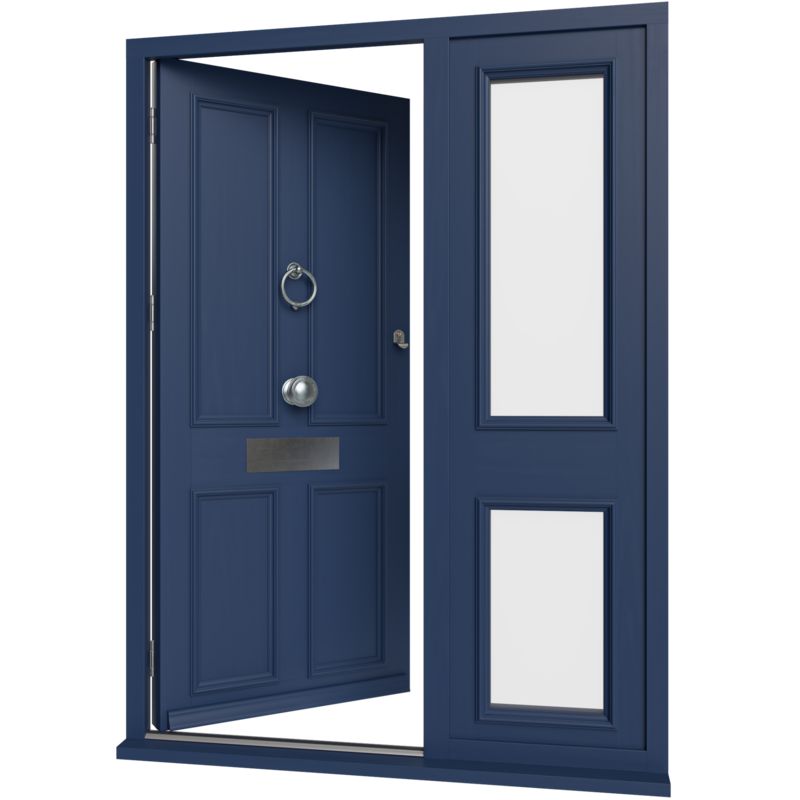 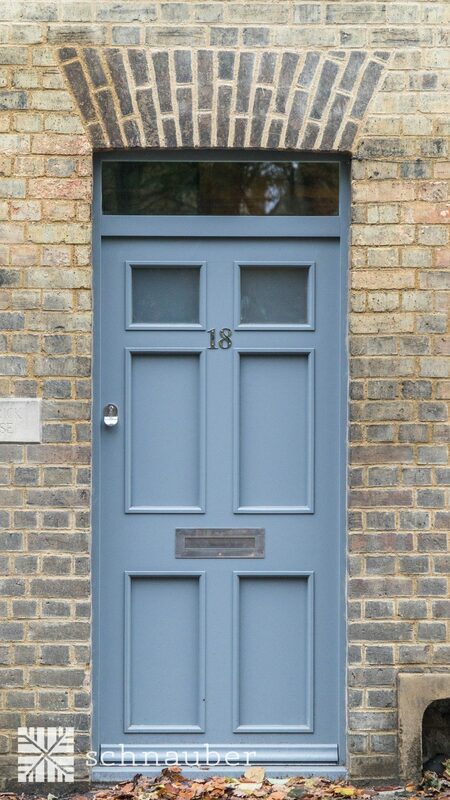 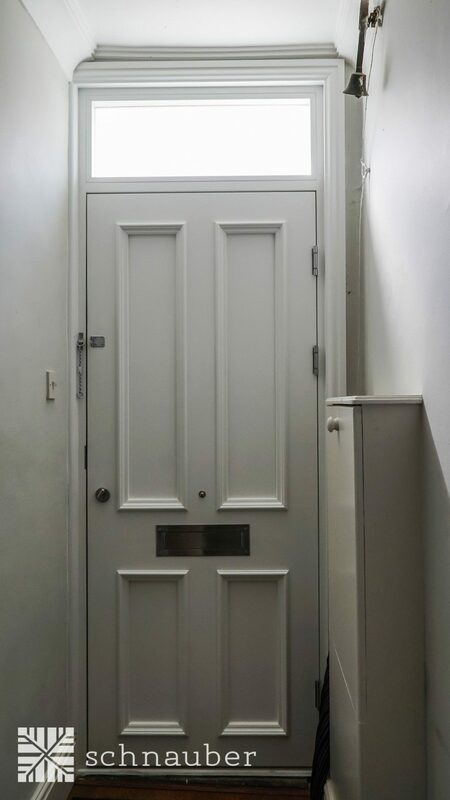 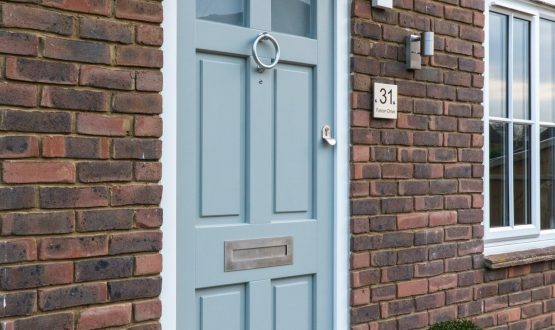 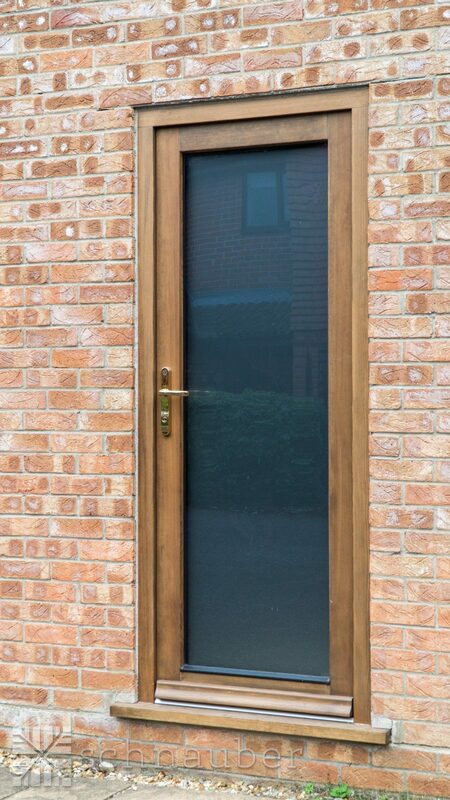 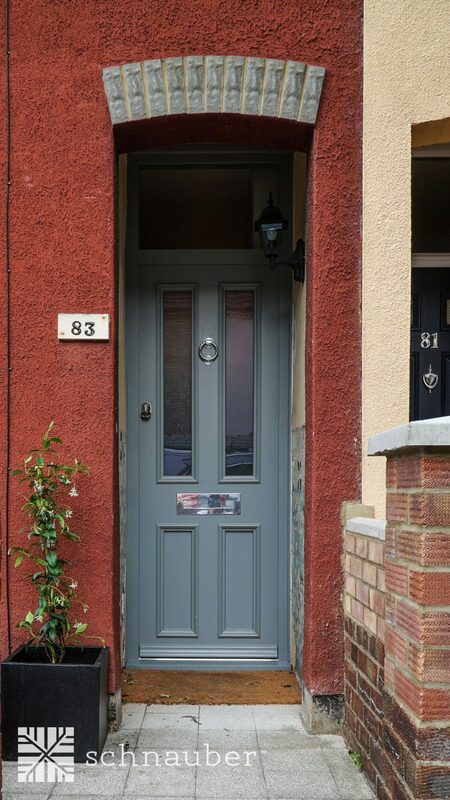 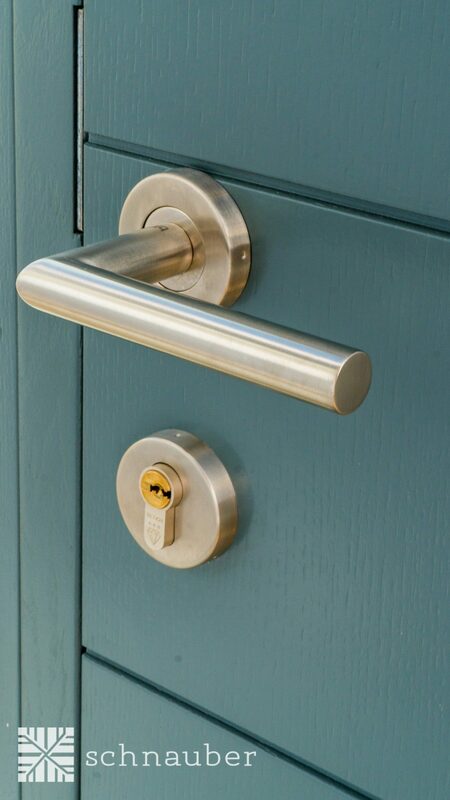 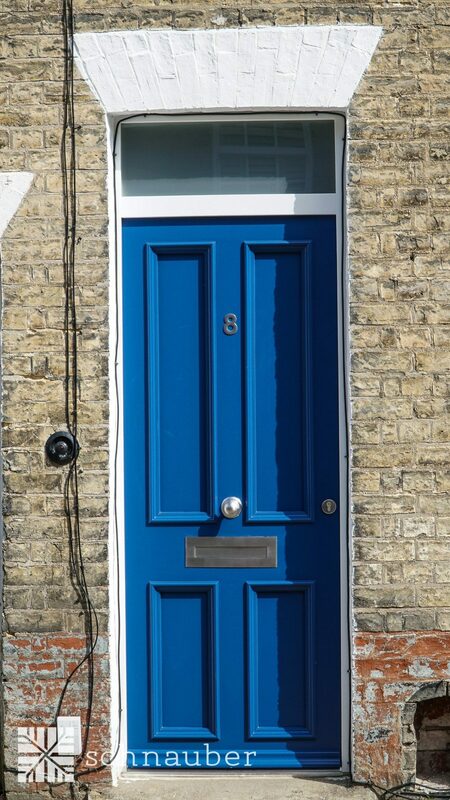 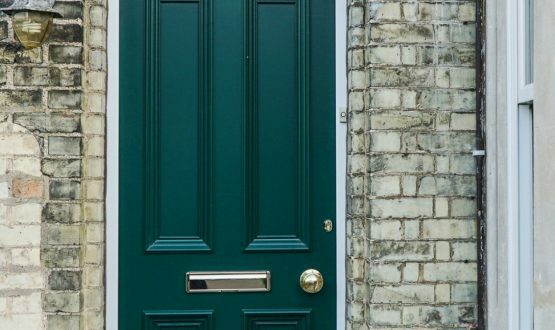 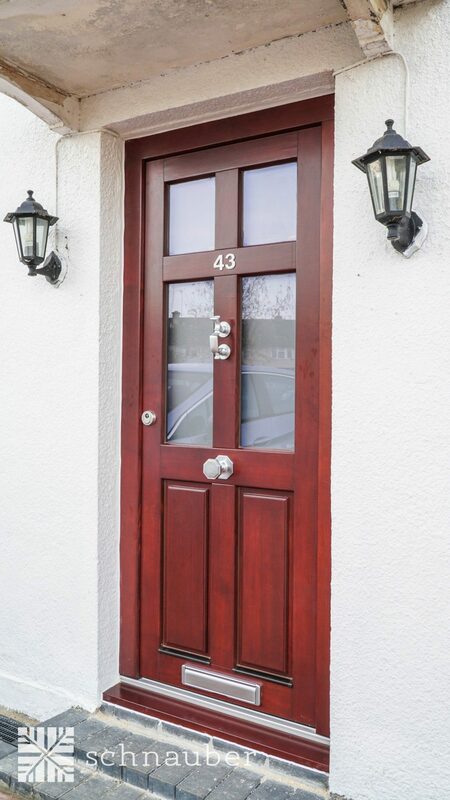 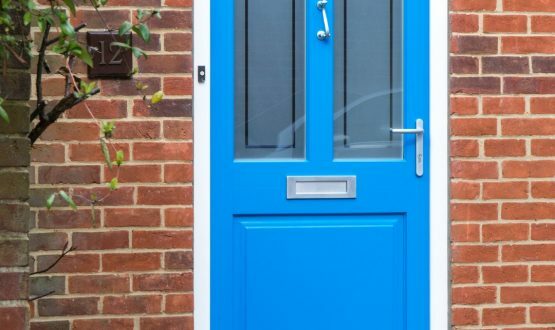 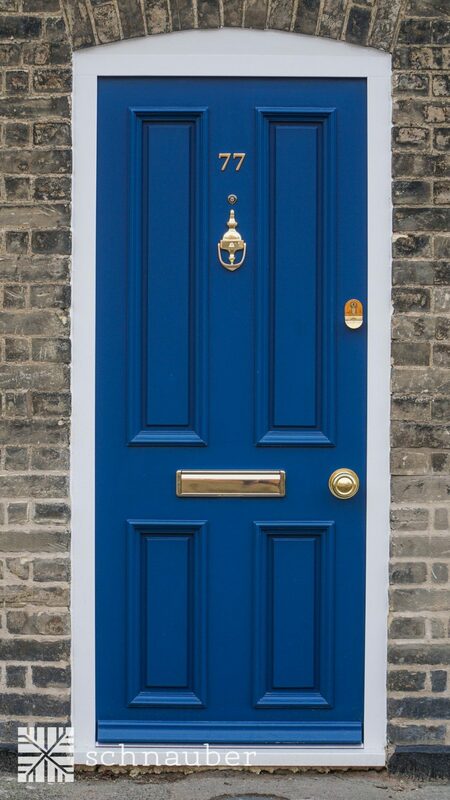 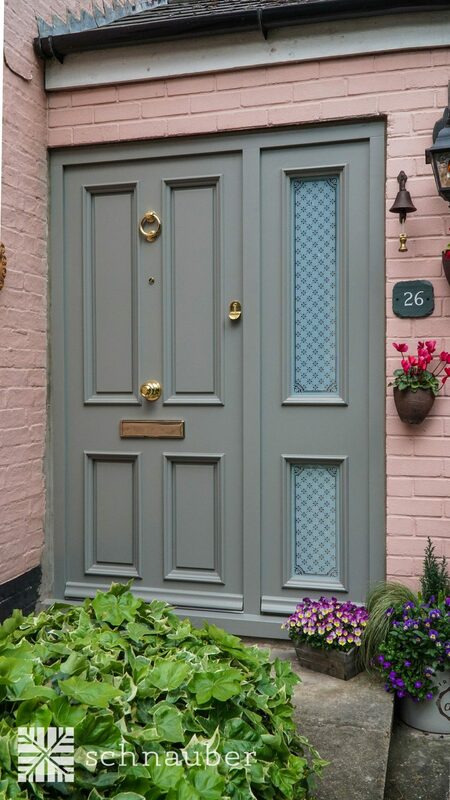 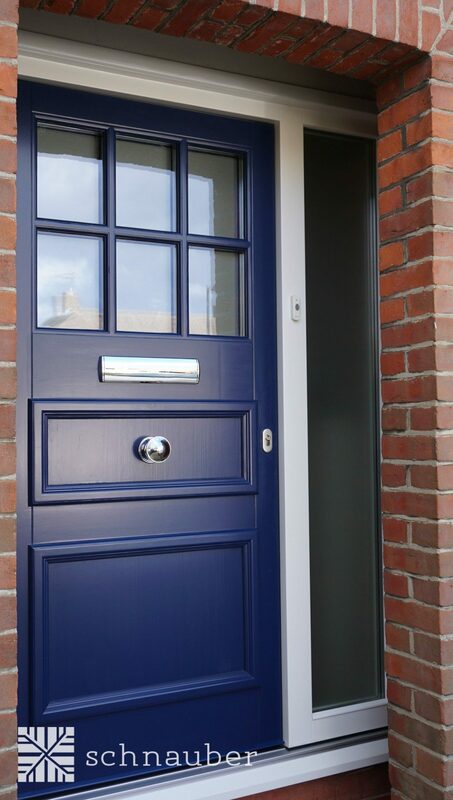 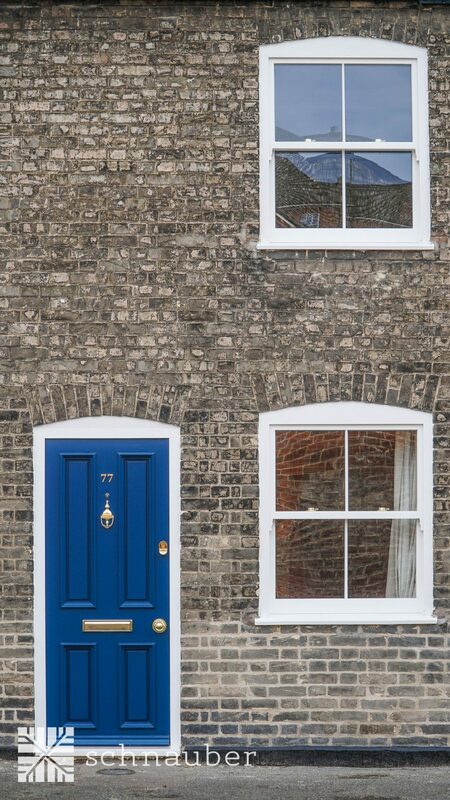 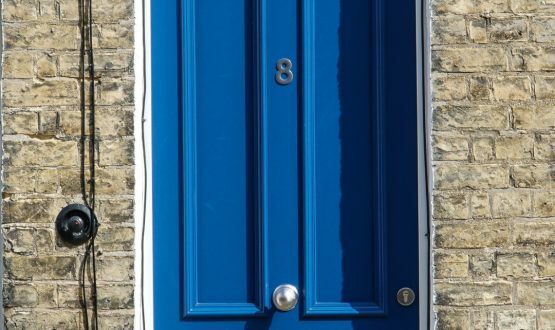 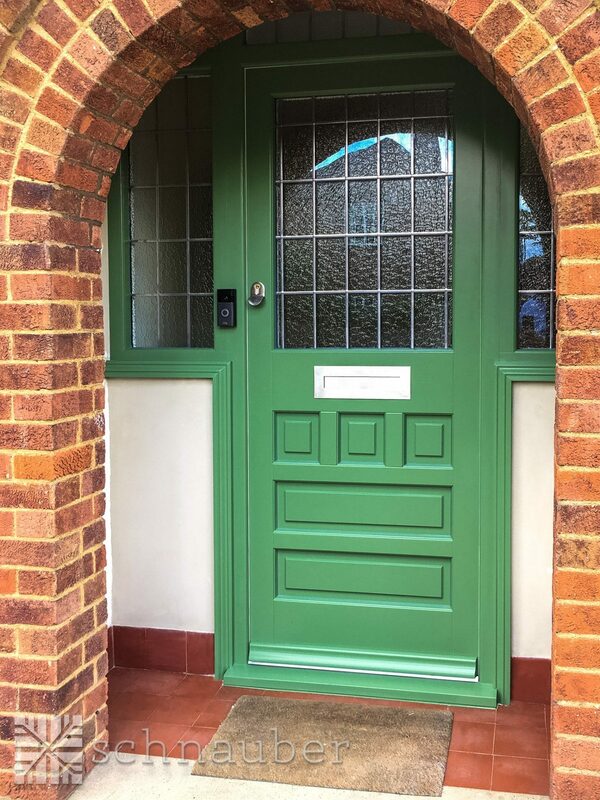 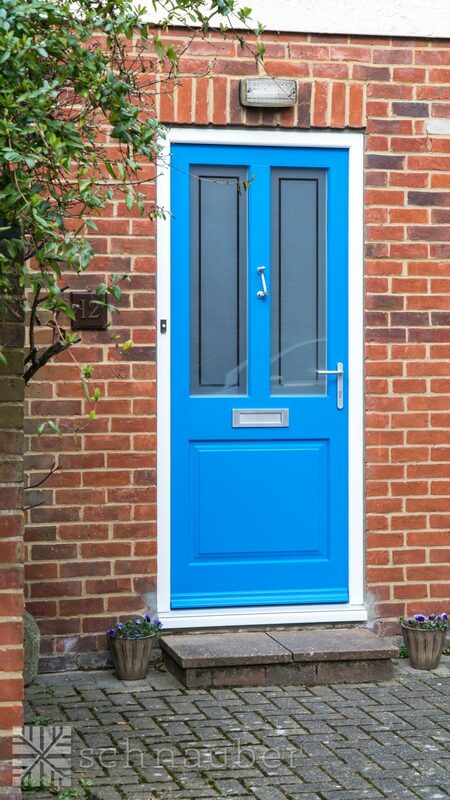 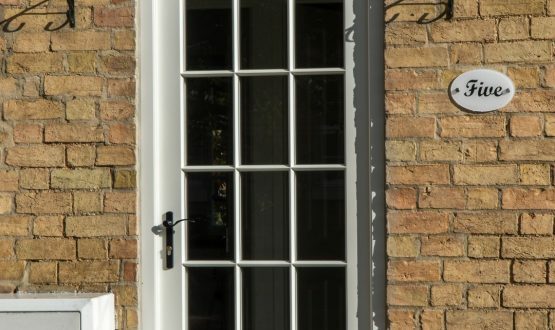 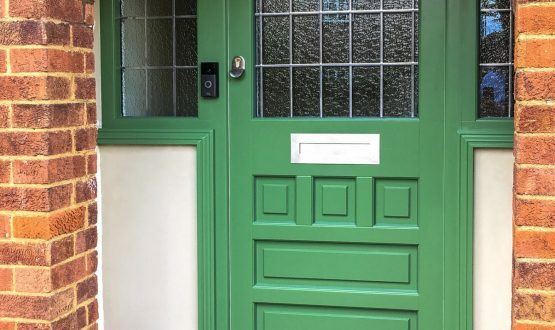 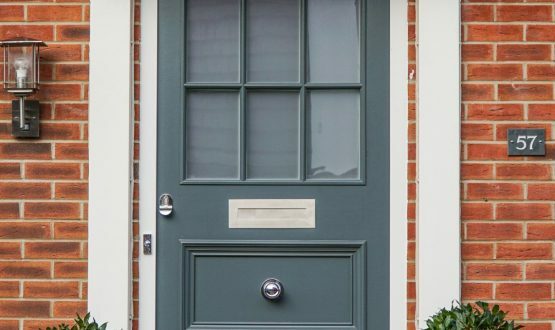 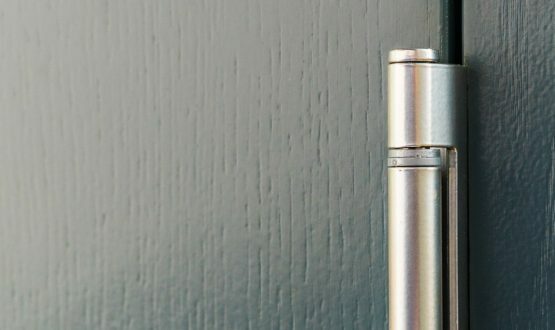 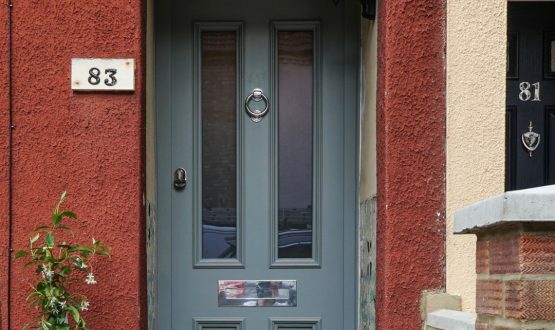 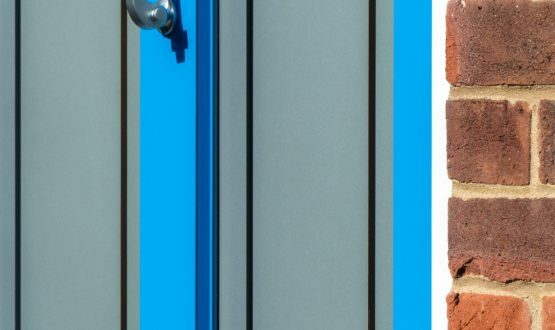 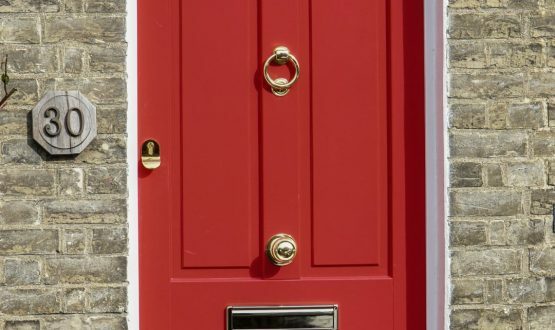 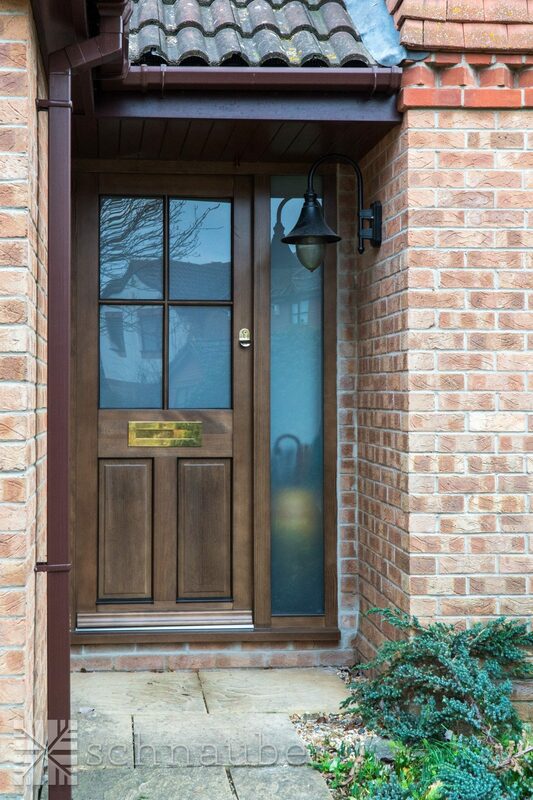 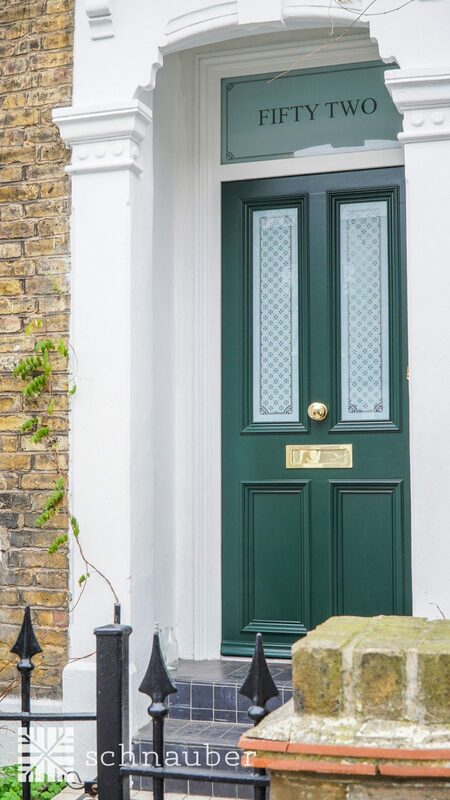 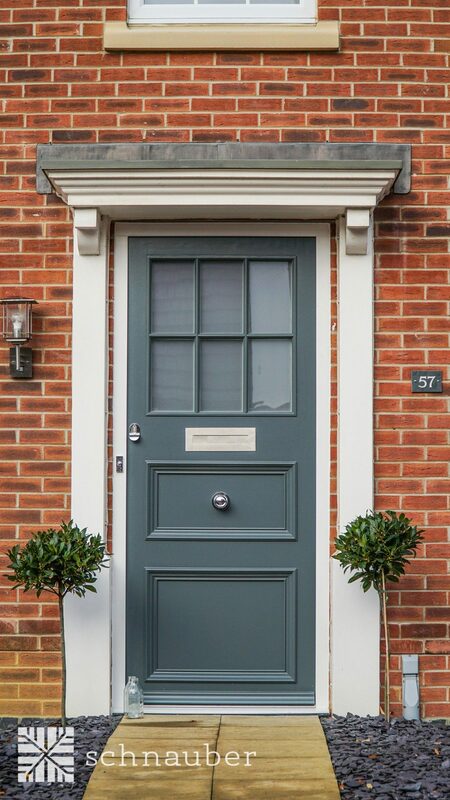 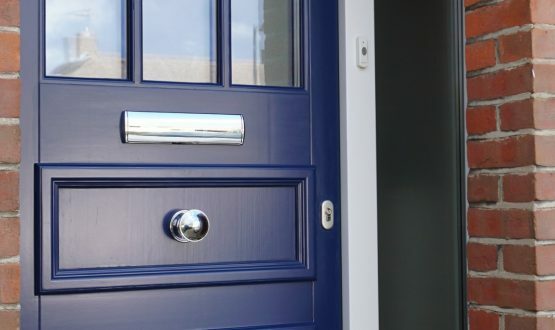 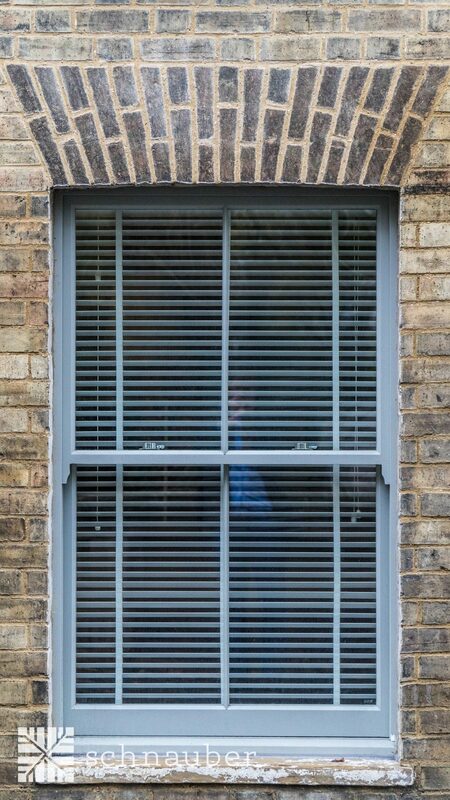 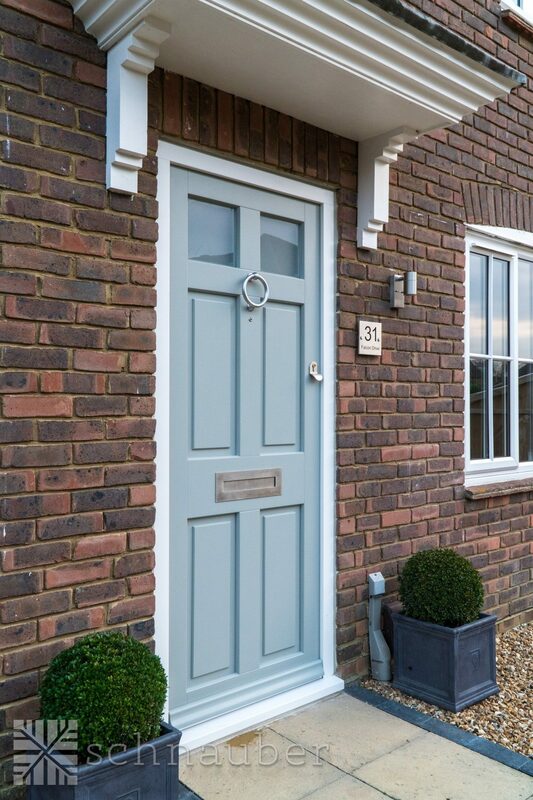 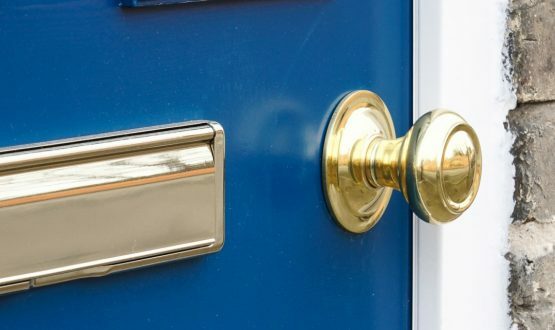 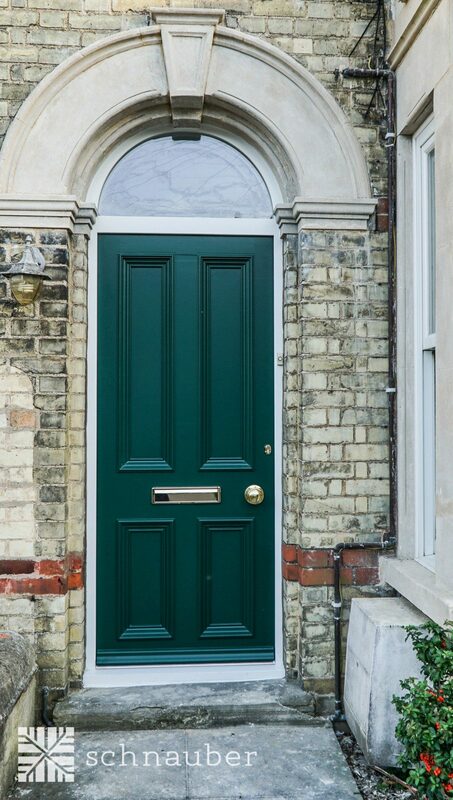 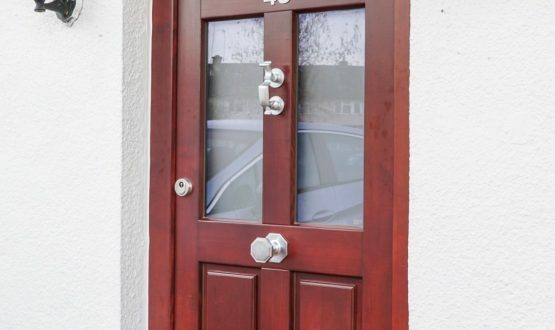 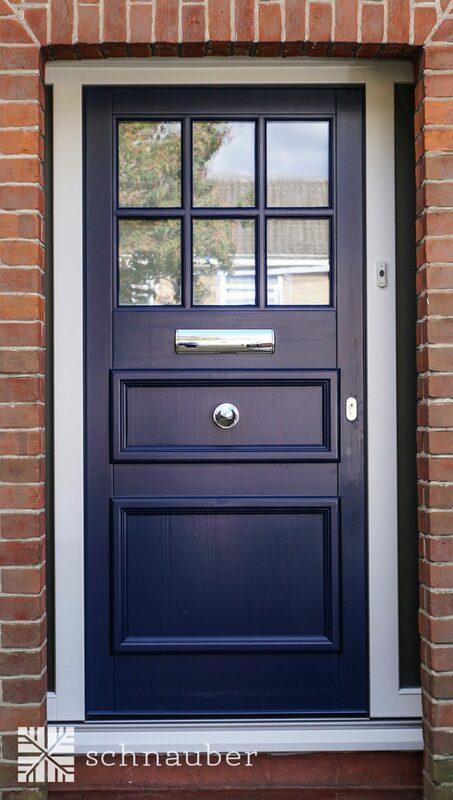 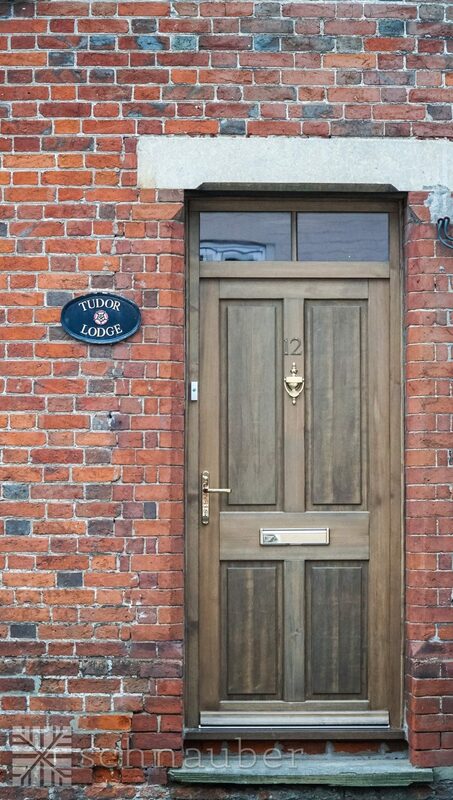 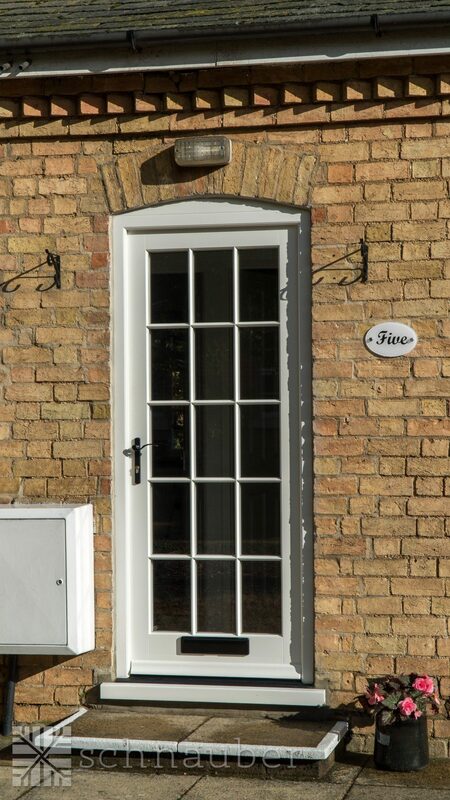 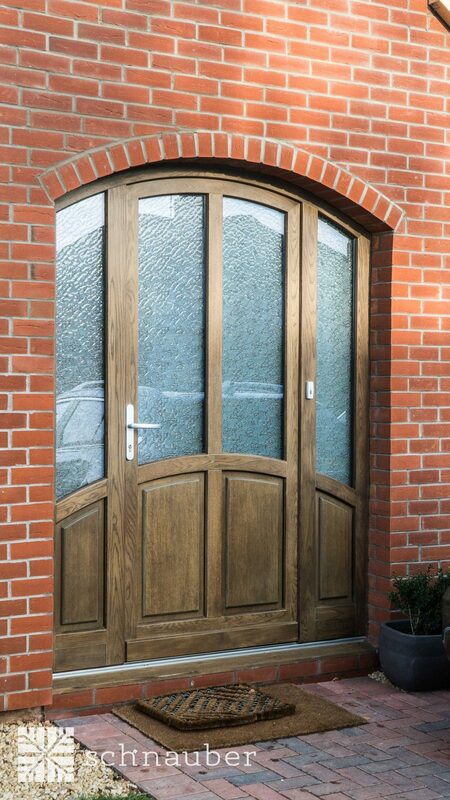 We provide our variety of door and window products in Cambridge and you can rest assured that they are crafted from premium materials to achieve the highest possible quality. 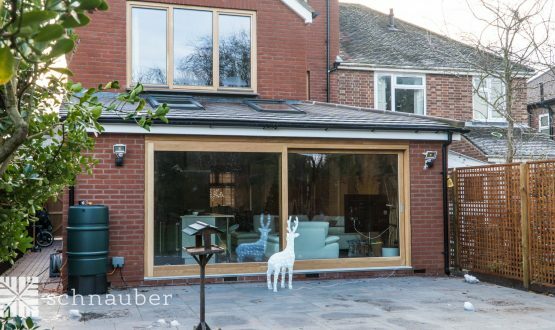 Our team consists of various professionals in their own fields such as expert joiners, skilled timber technicians, designers and installation engineers who all work together to provide you with the timber products that are built for your home. 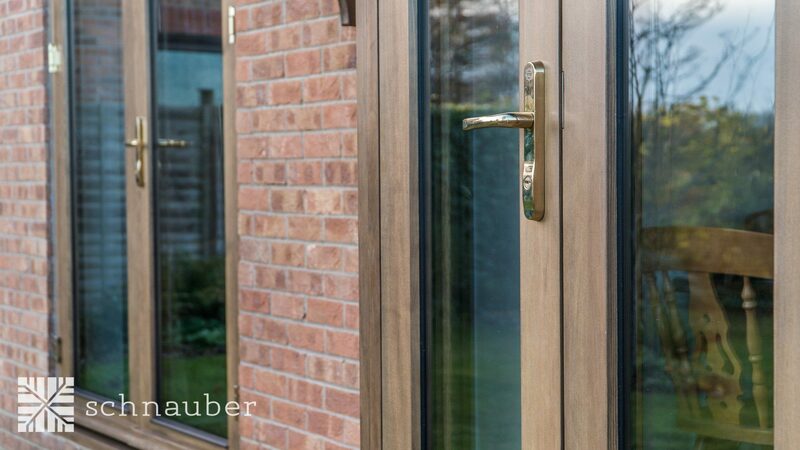 The products that we provide are built to last and they are created to amaze our customers and the price is no different! 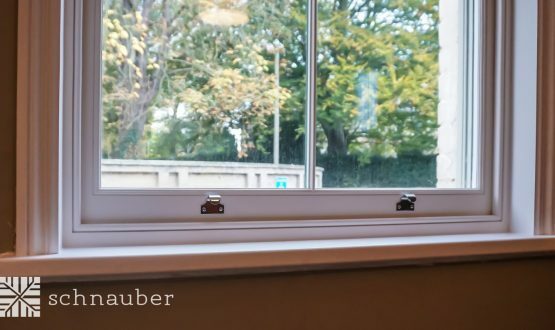 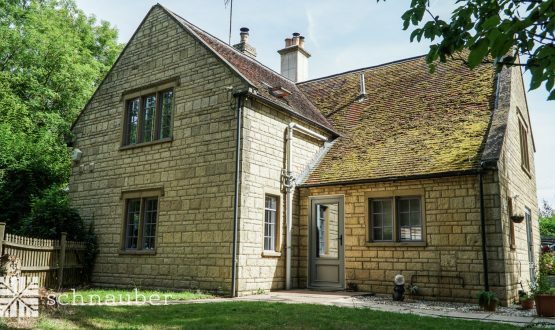 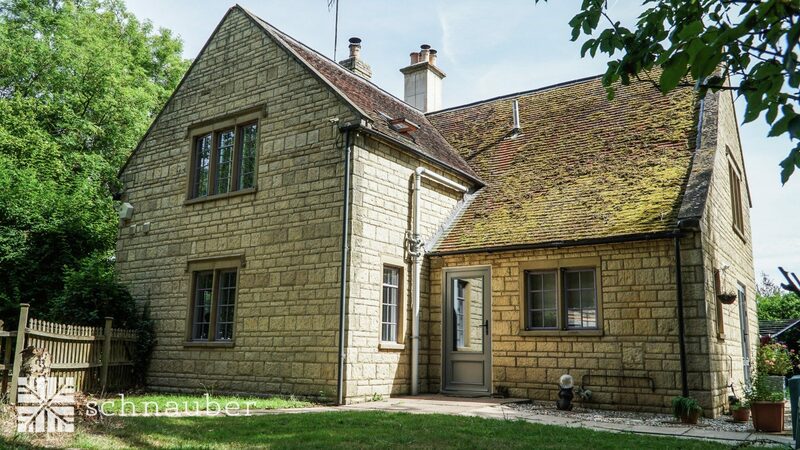 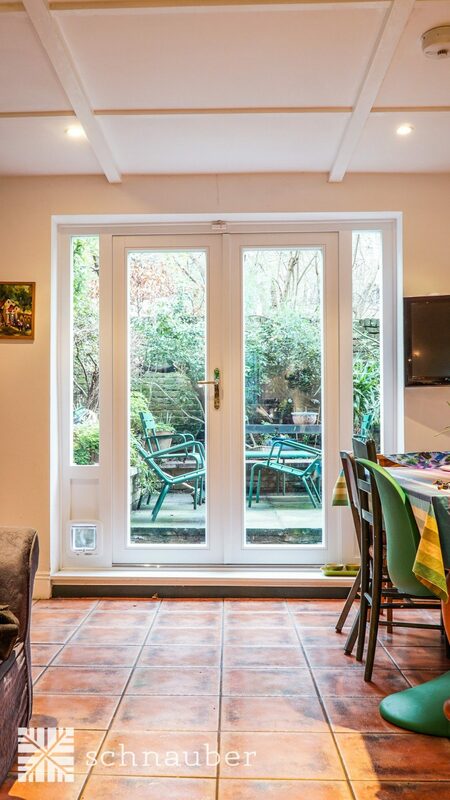 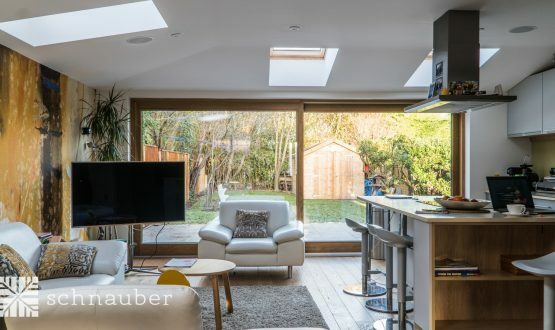 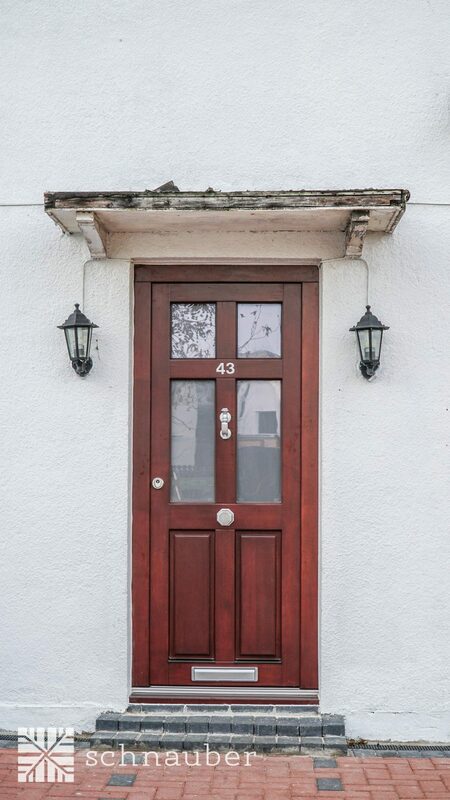 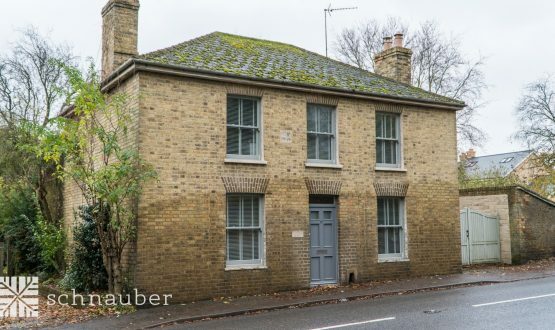 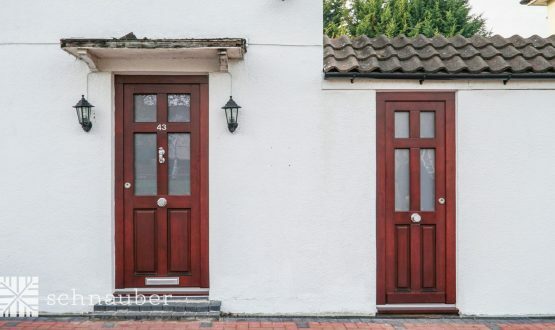 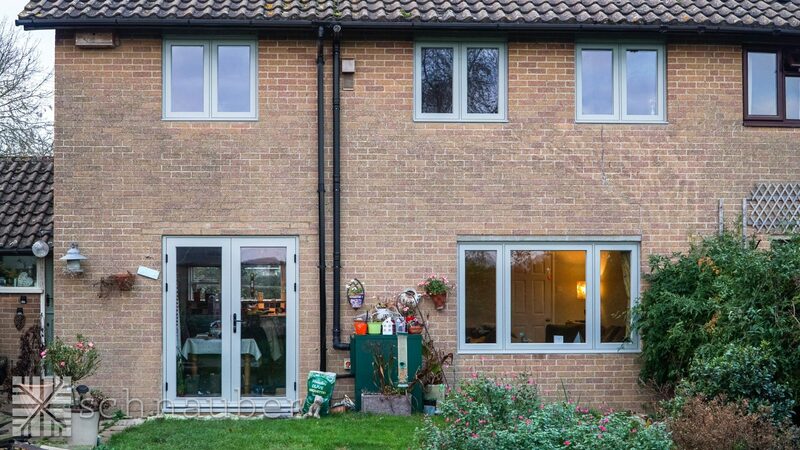 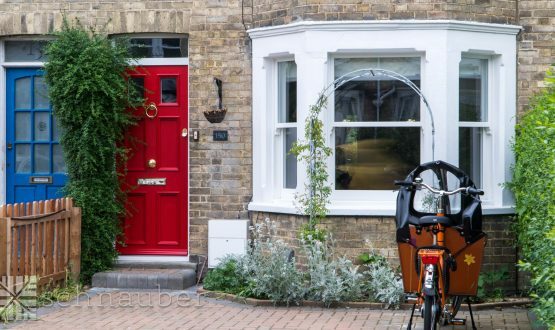 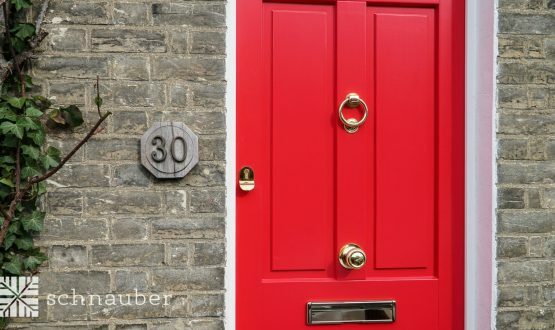 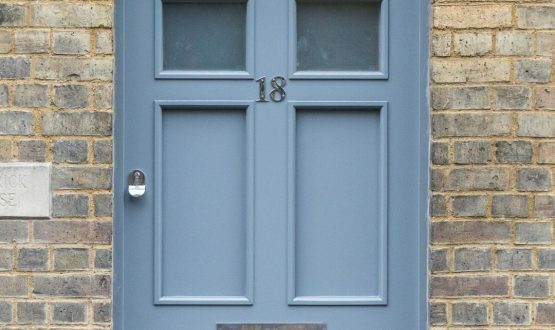 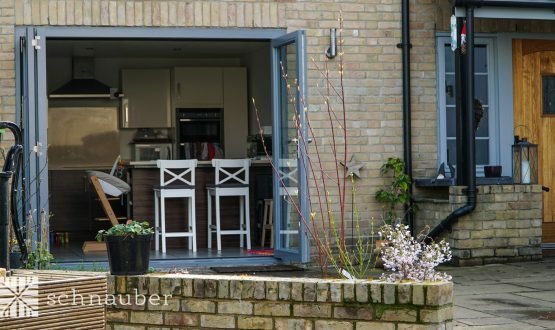 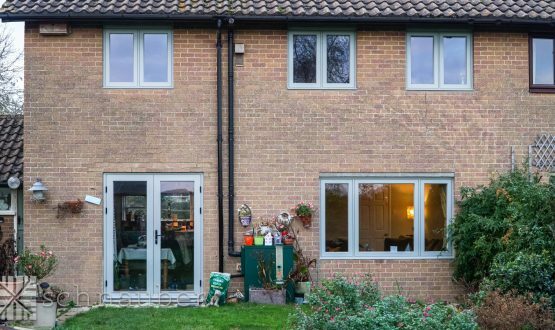 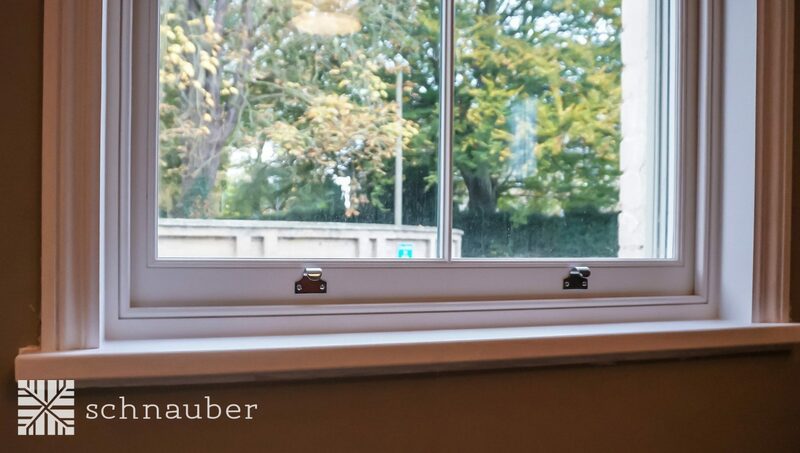 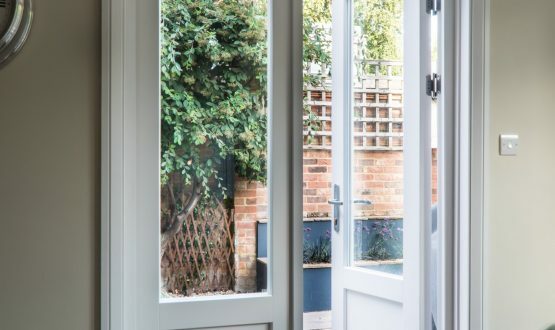 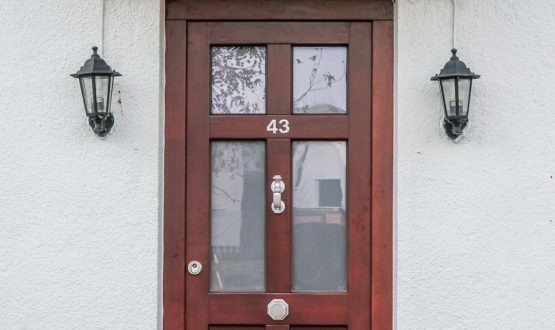 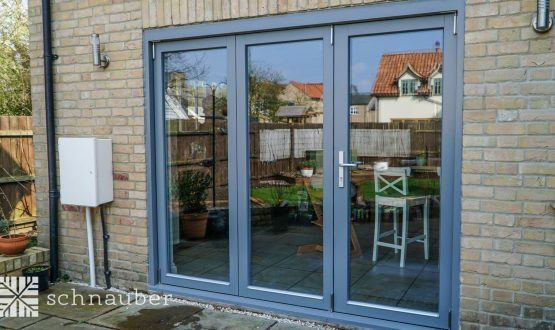 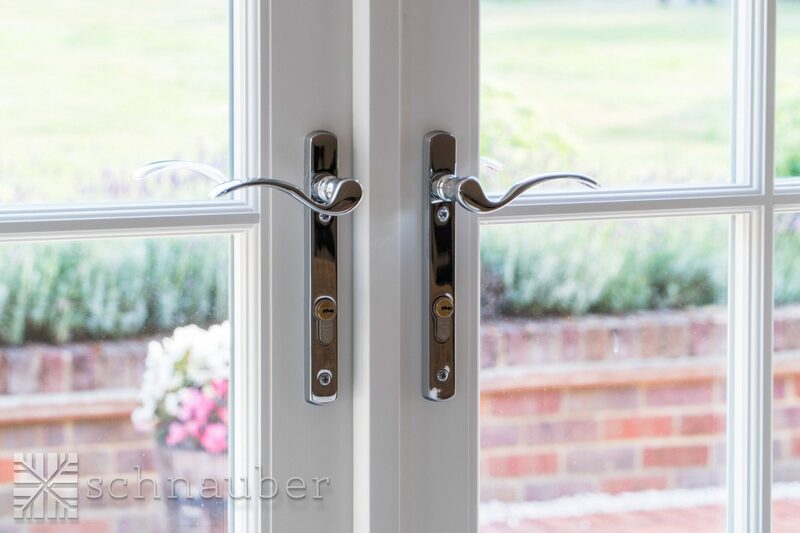 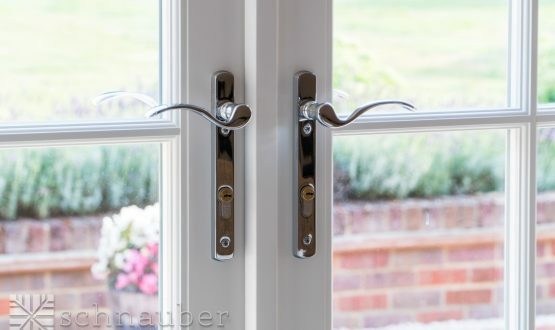 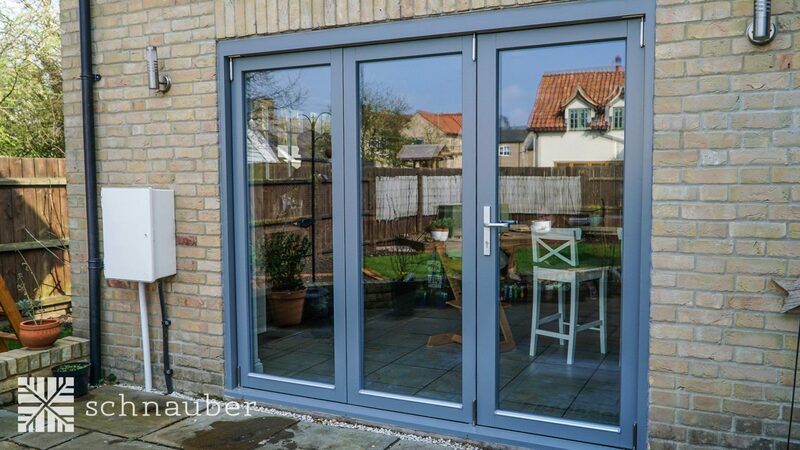 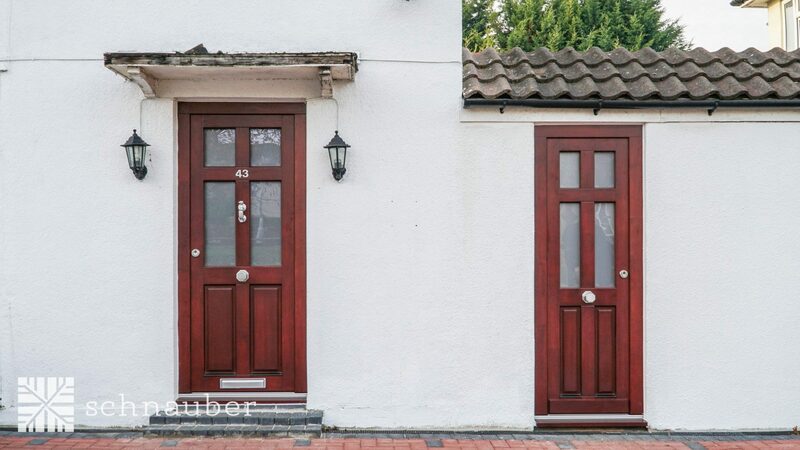 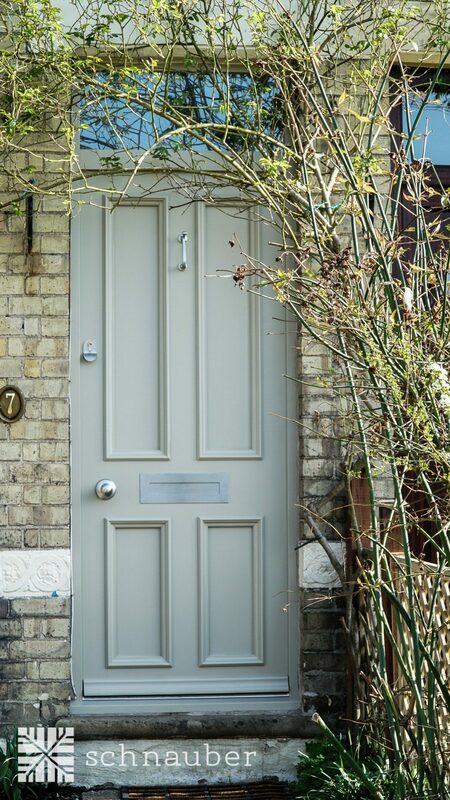 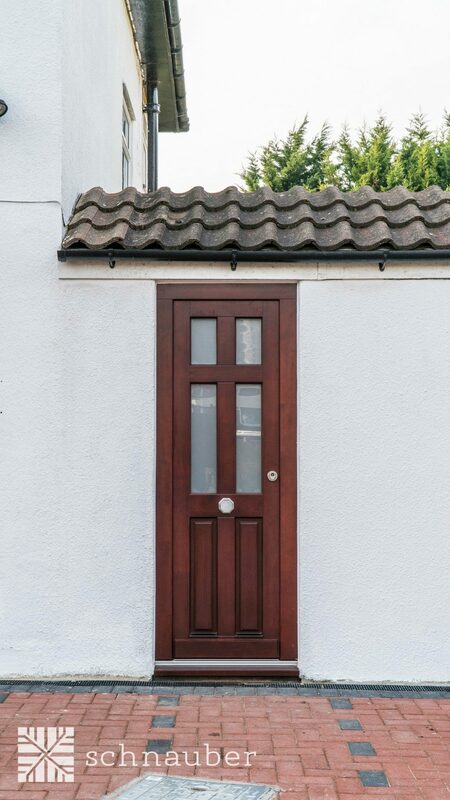 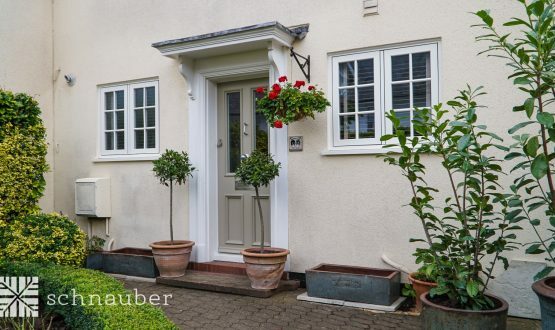 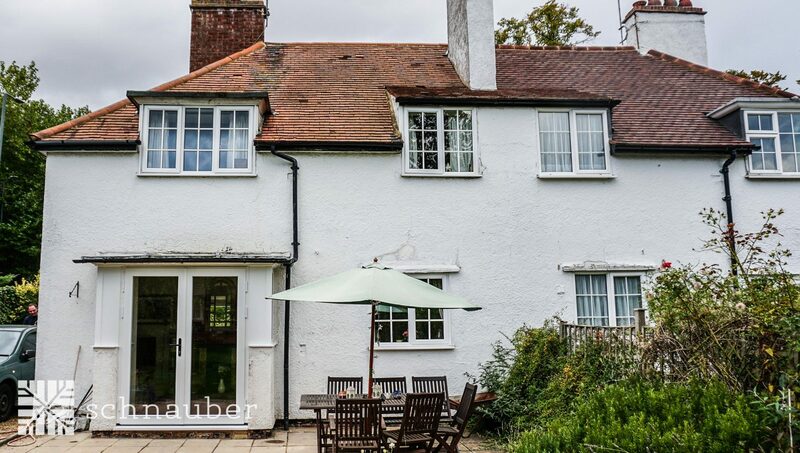 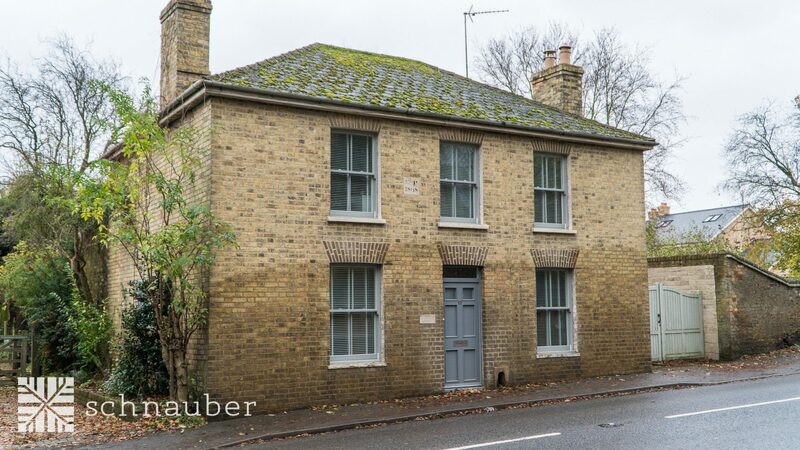 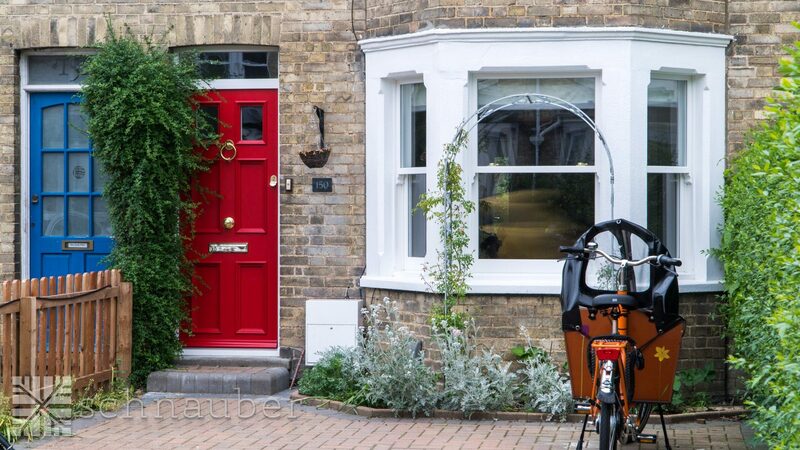 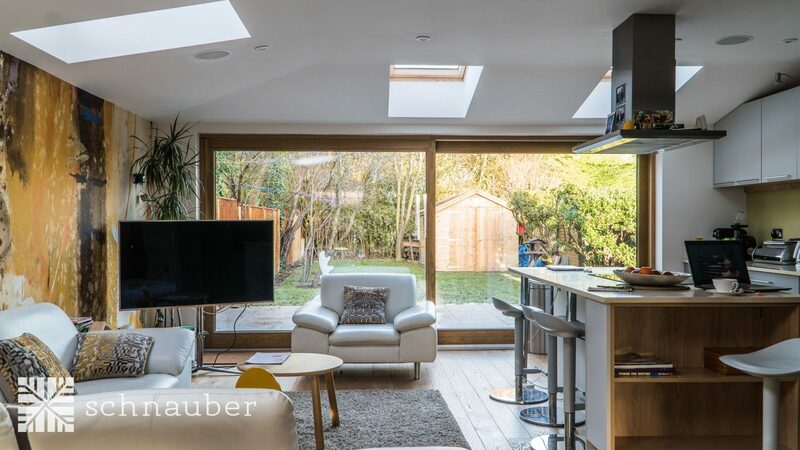 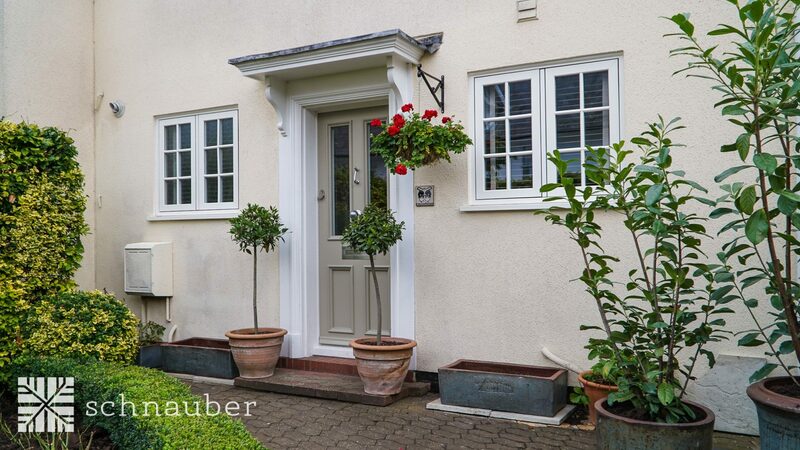 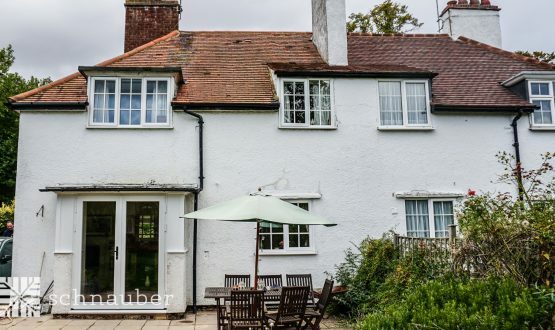 Schnauber’s astounding products are sold at a reasonable price so you won’t find yourself spending a fortune on our top of the range timber windows and timber doors in Cambridge. 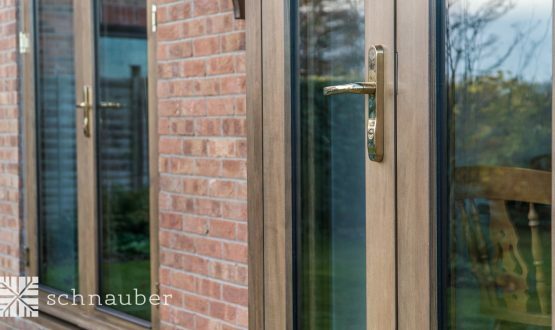 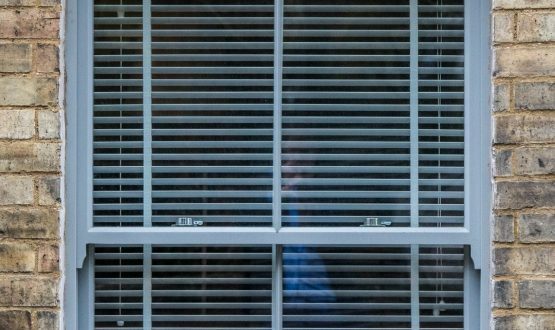 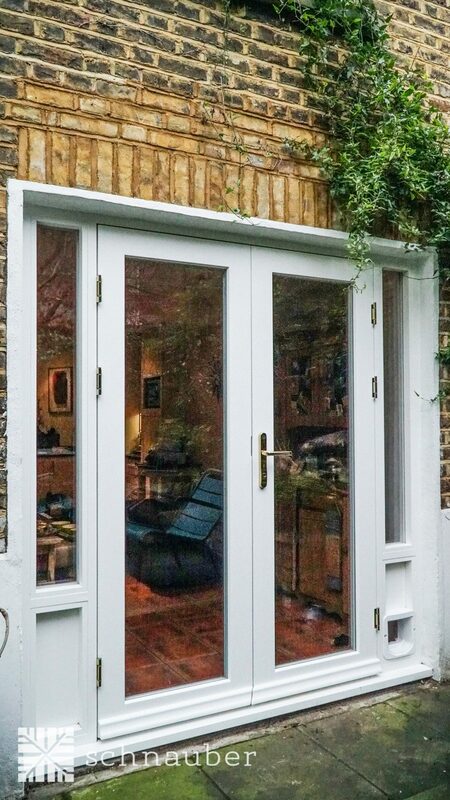 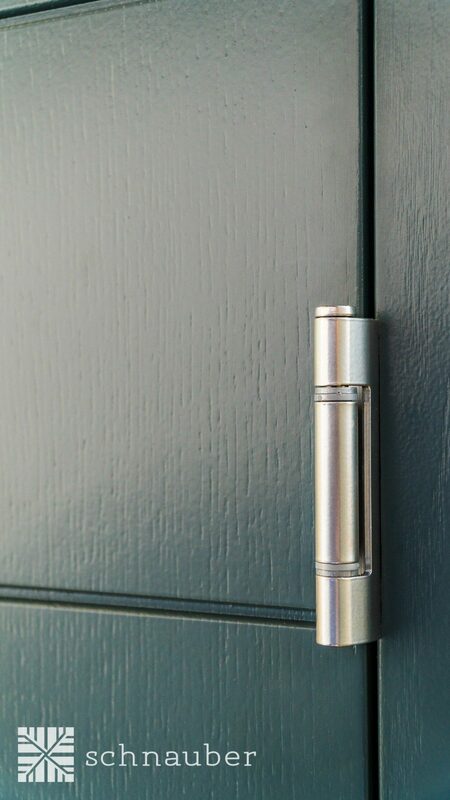 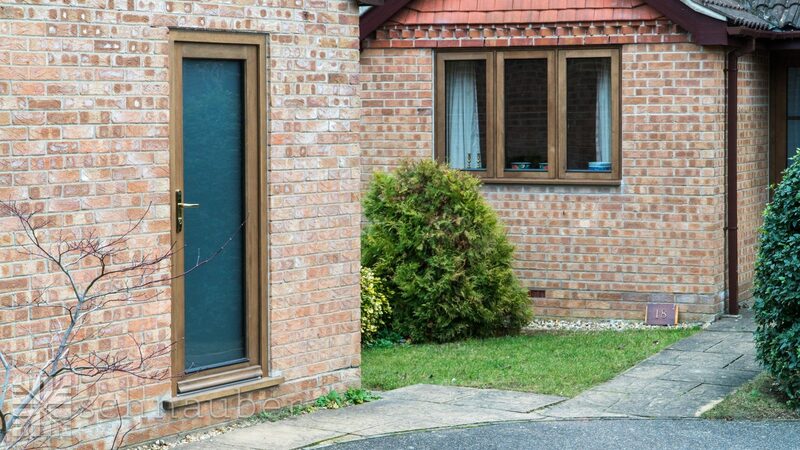 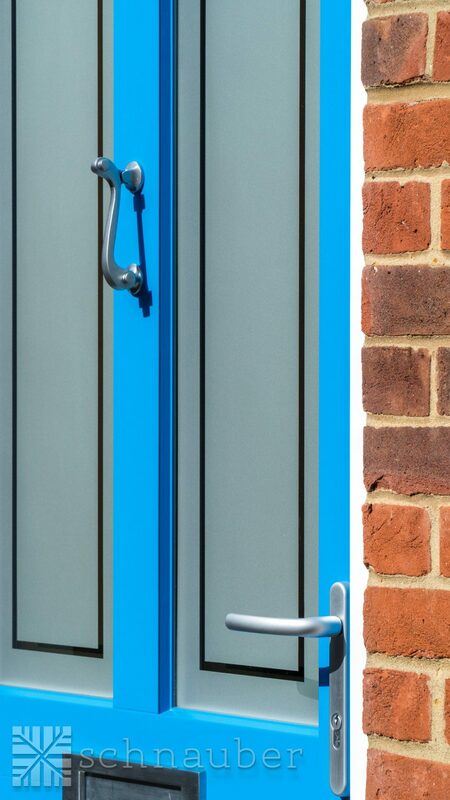 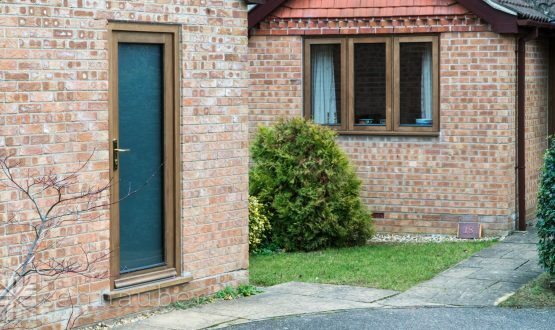 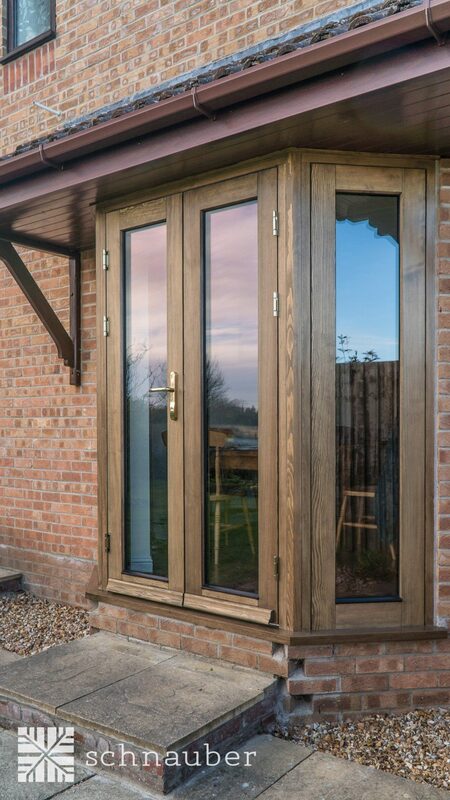 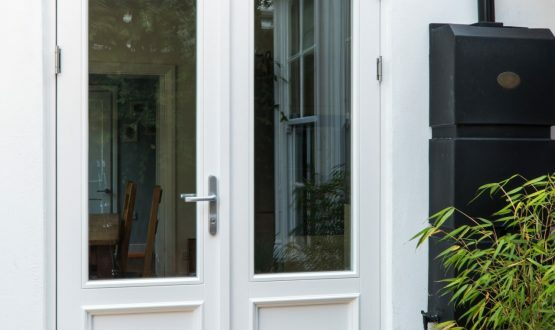 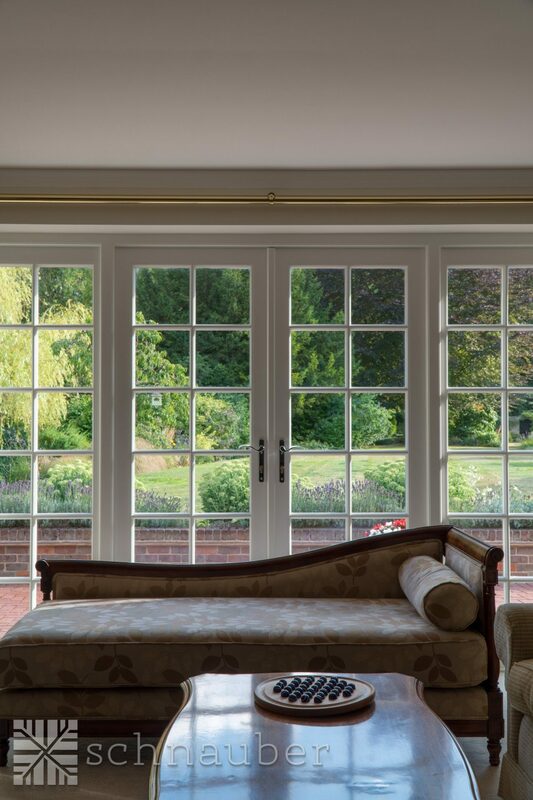 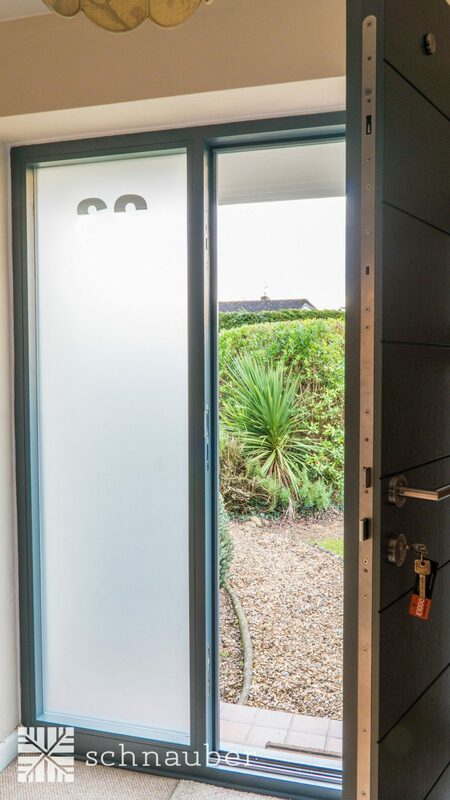 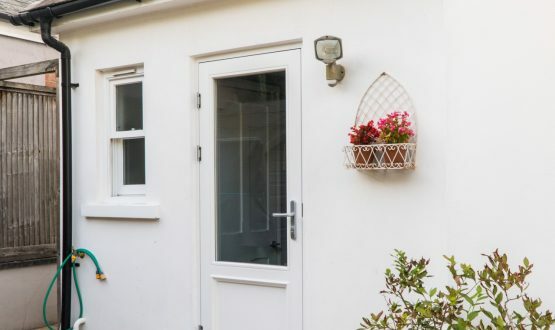 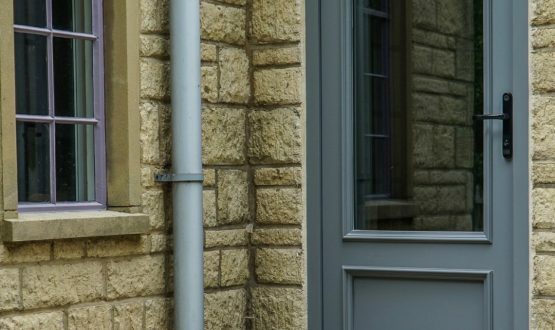 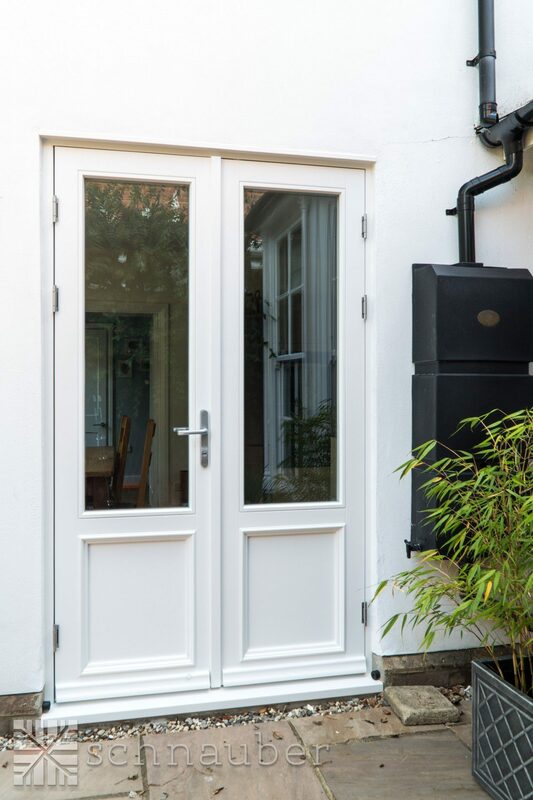 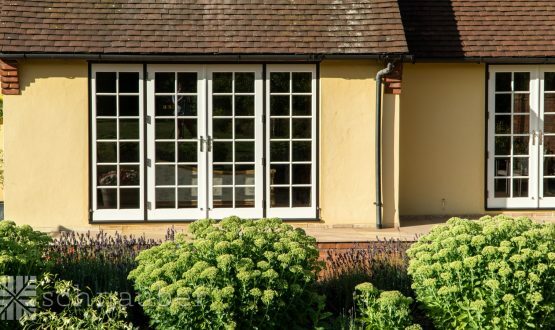 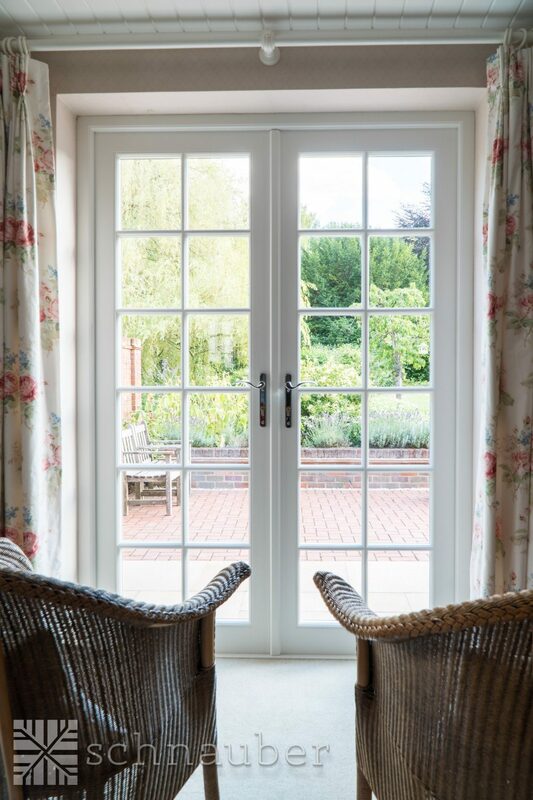 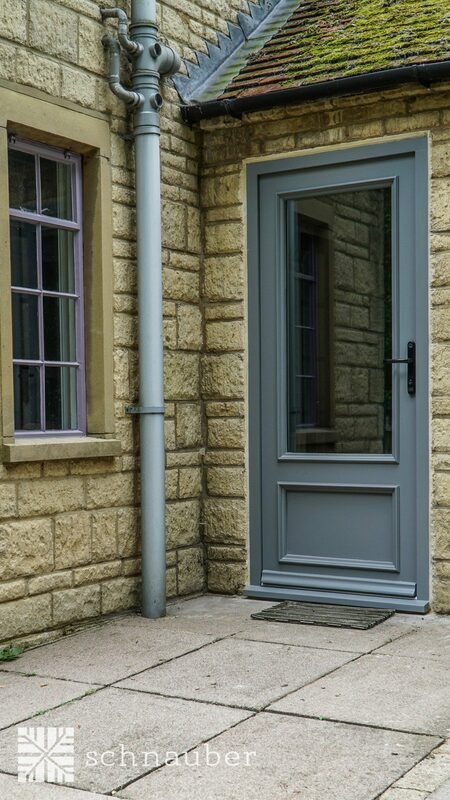 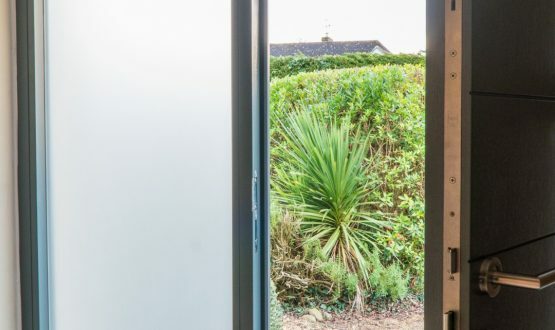 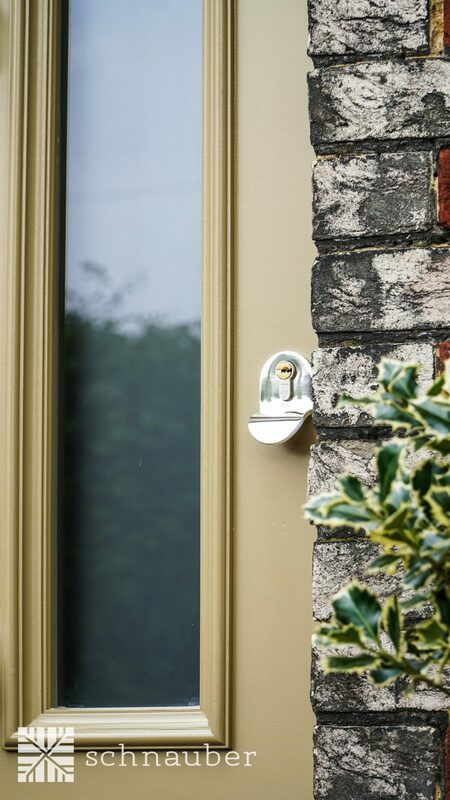 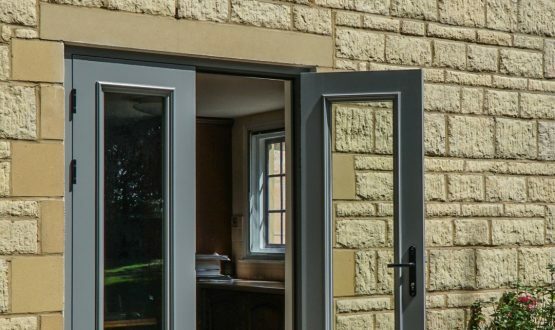 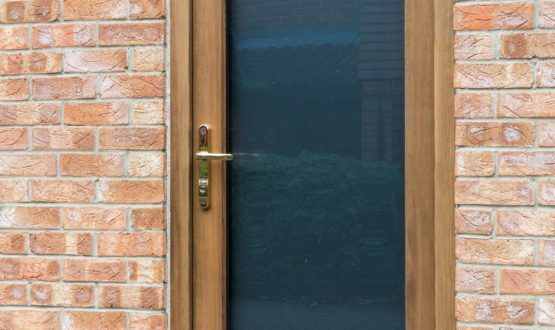 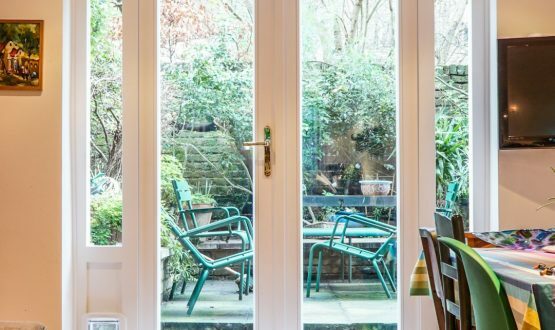 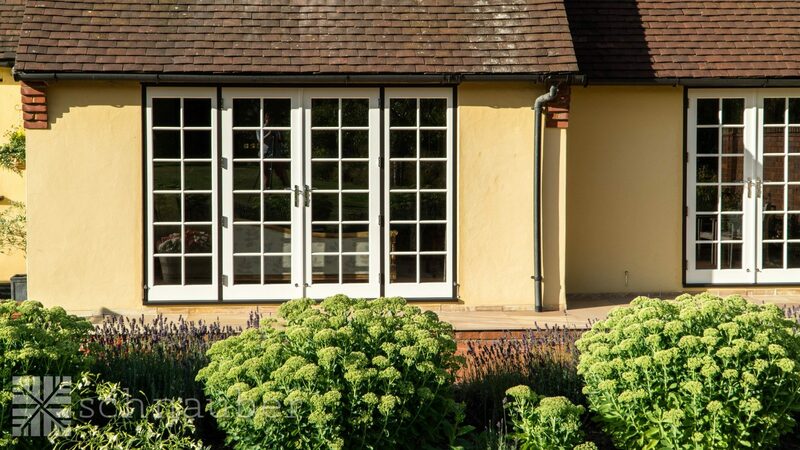 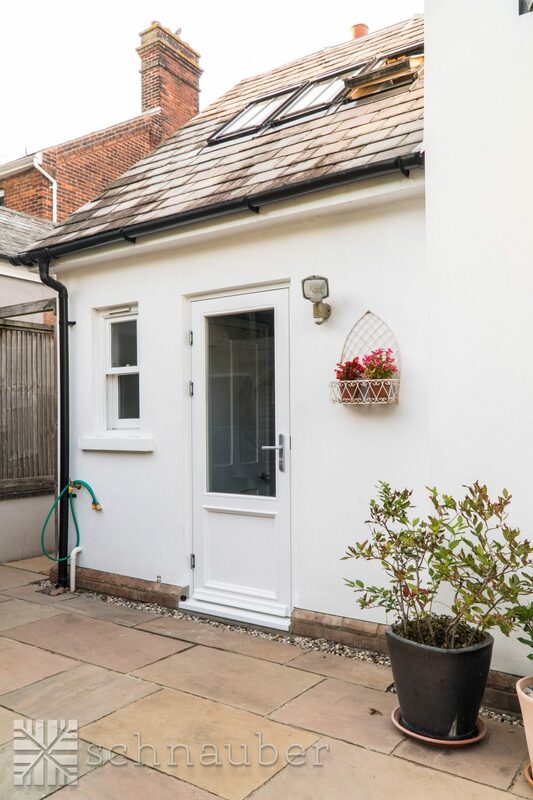 Our windows and doors are comfortably stylish whilst still maintaining a high level of security for your home and they’re even designed to reduce heat emissions whilst requiring minimal maintenance. 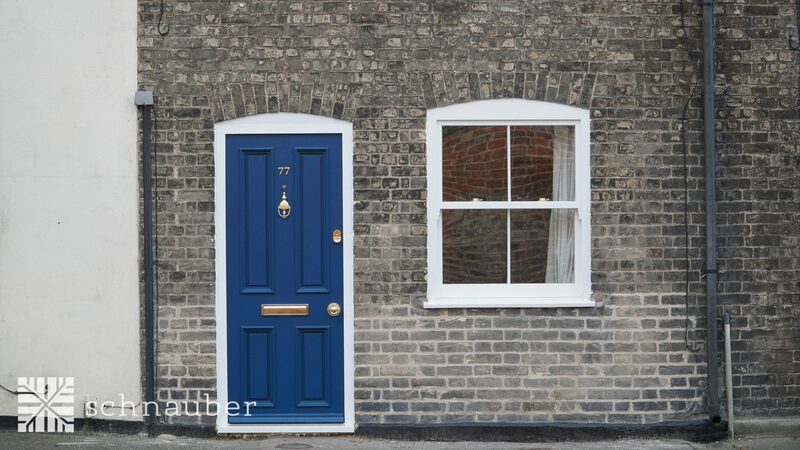 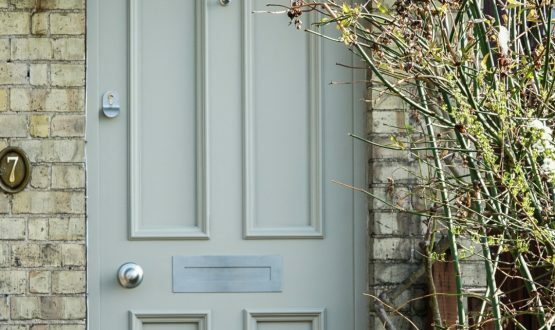 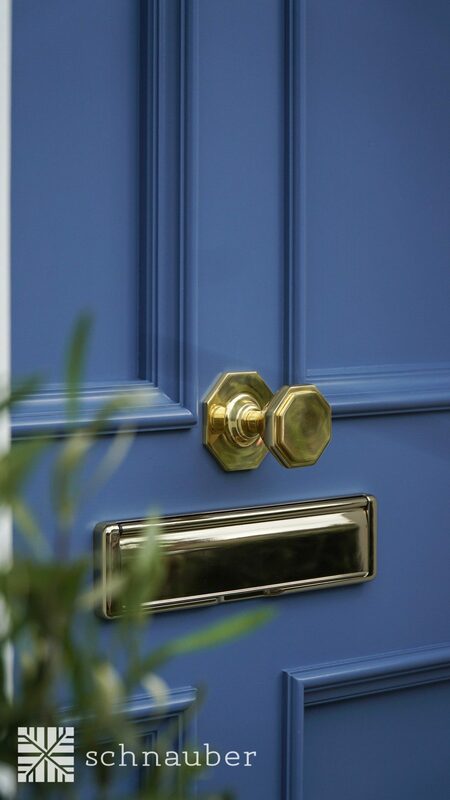 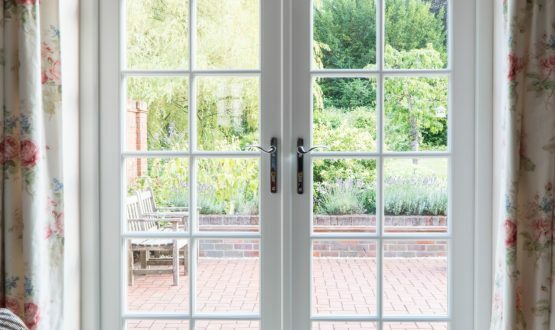 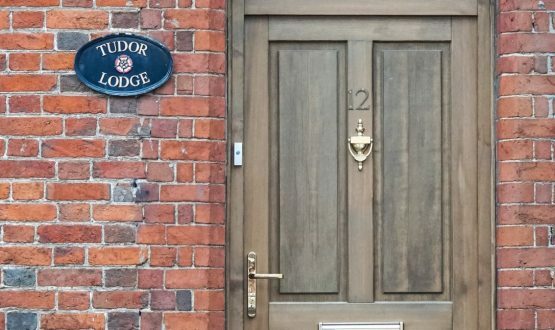 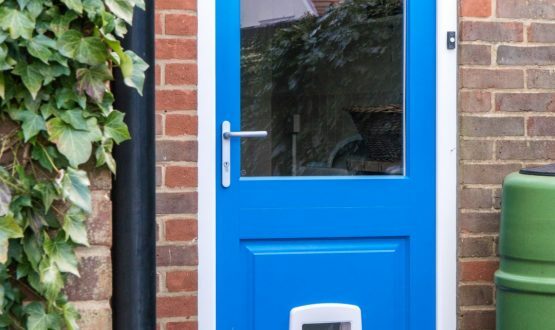 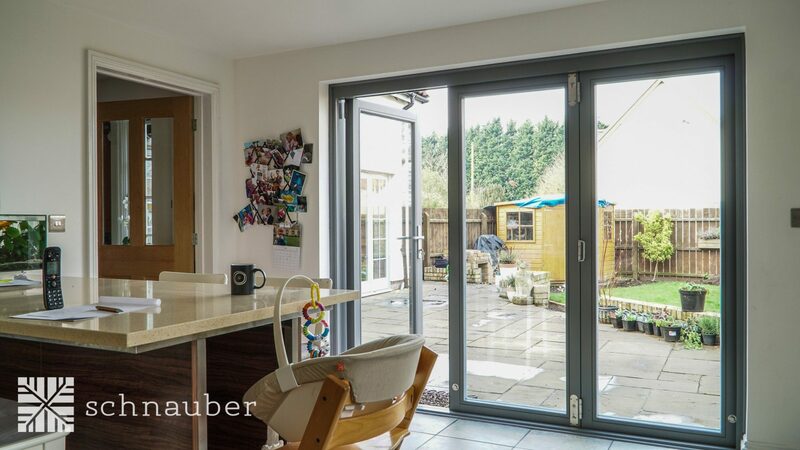 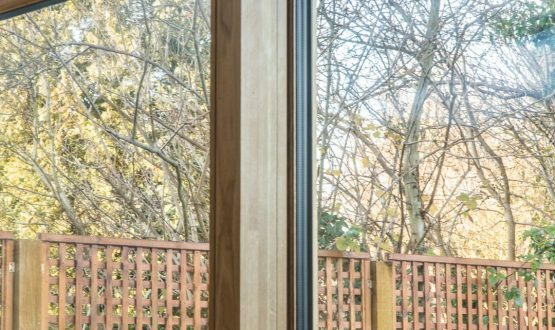 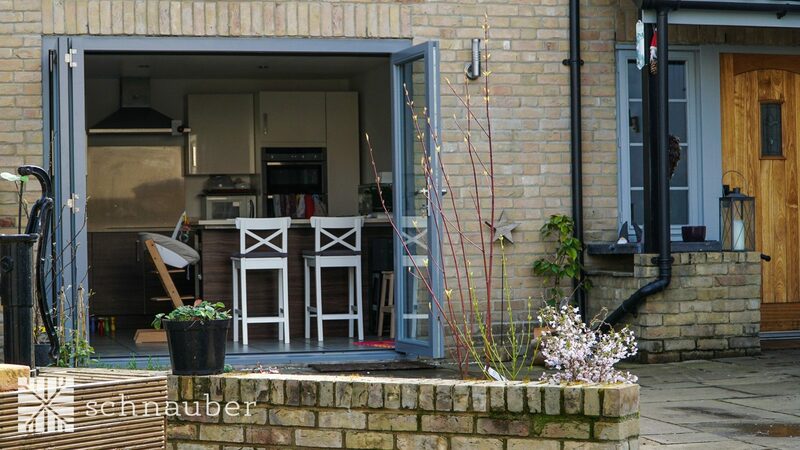 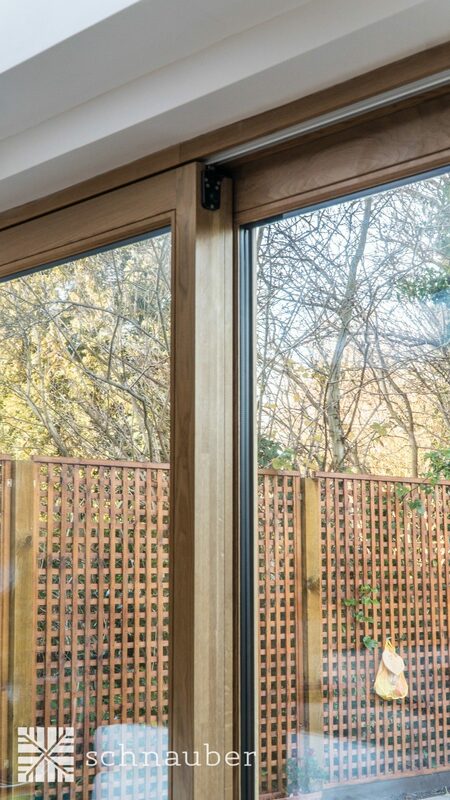 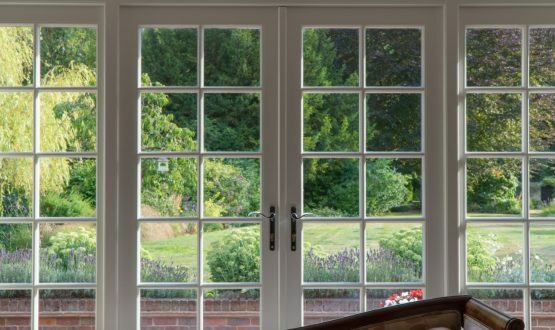 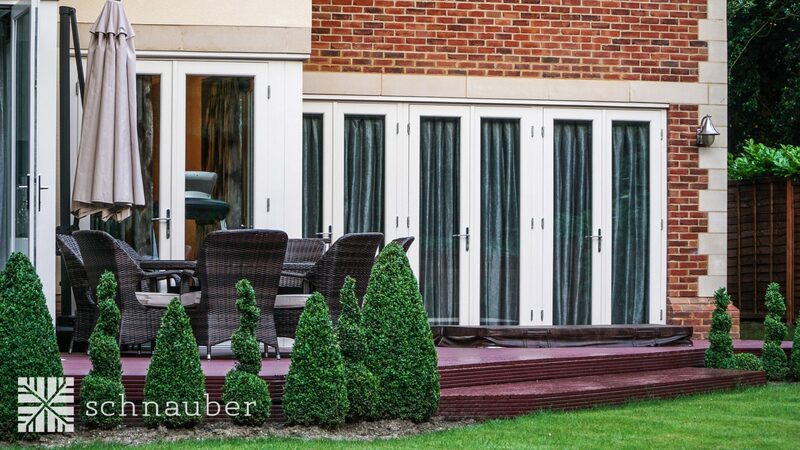 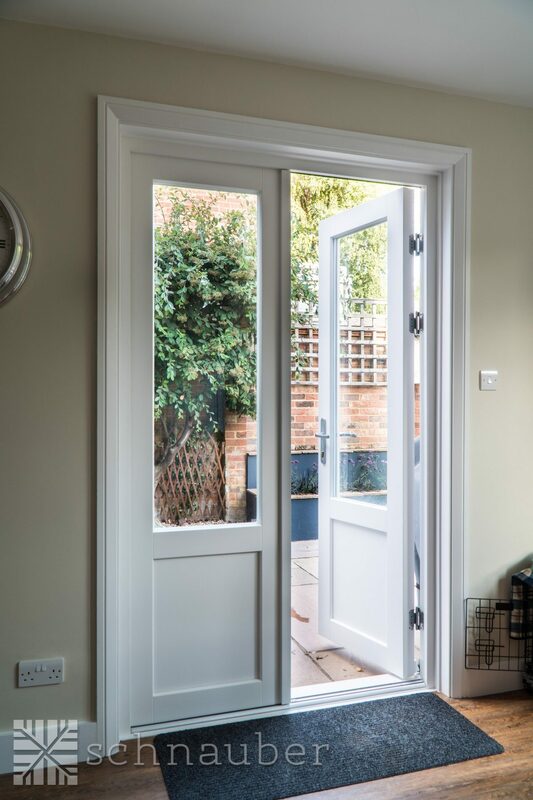 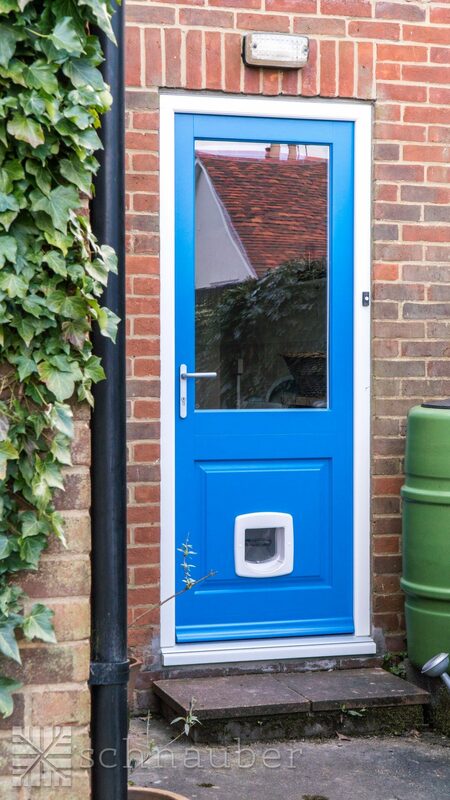 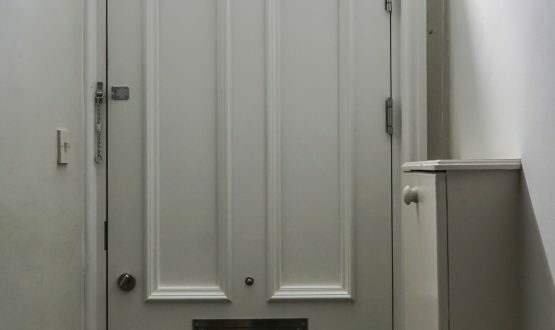 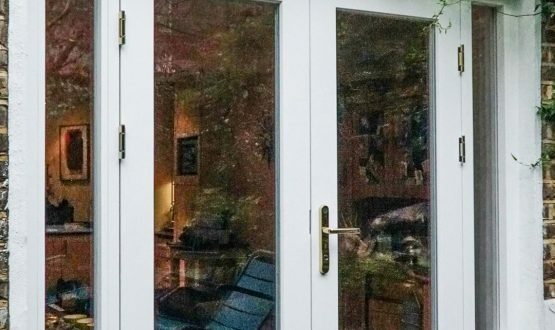 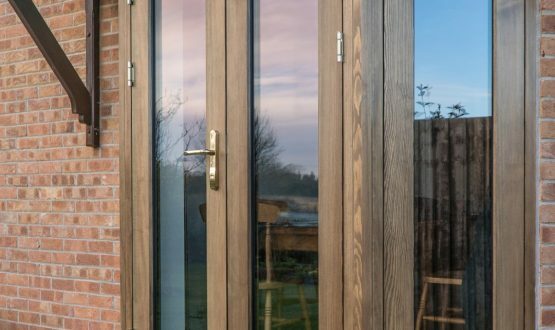 If you’re looking to improve the look, security, style or effectiveness of the doors and windows in your home then get in touch with Schnauber, your first choice timber product supplier in Cambridge. 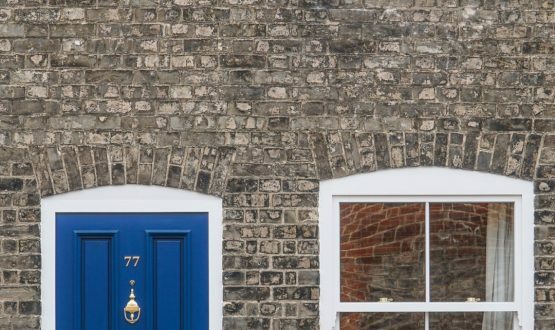 Want to contact us at our Cambridge office?